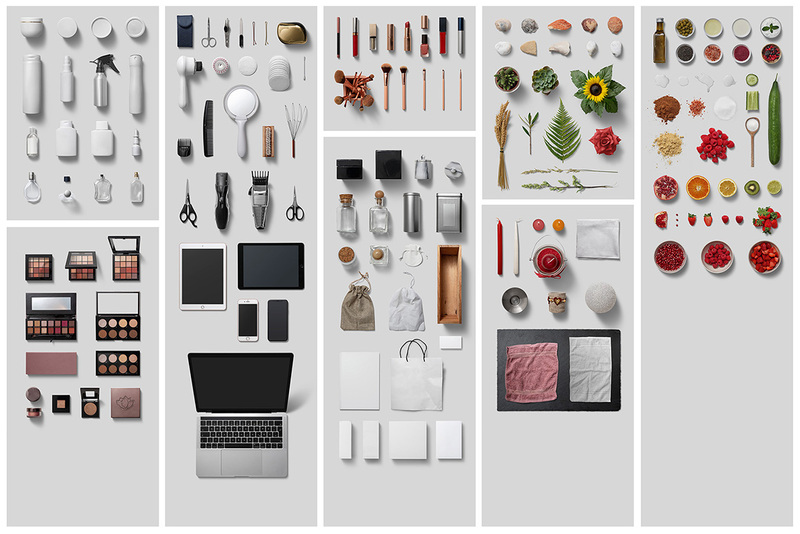 Incredible Mockup Templates To Make Your Work Unforgettable, 99% off! 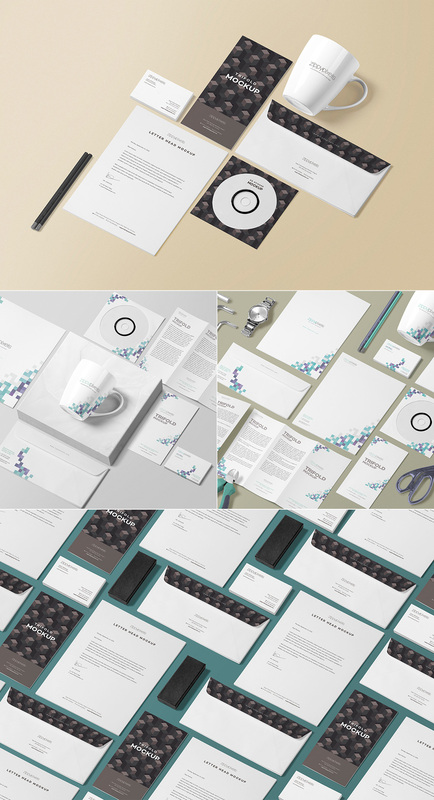 Mockup templates are, hands down, the most effective way to showcase your design work. 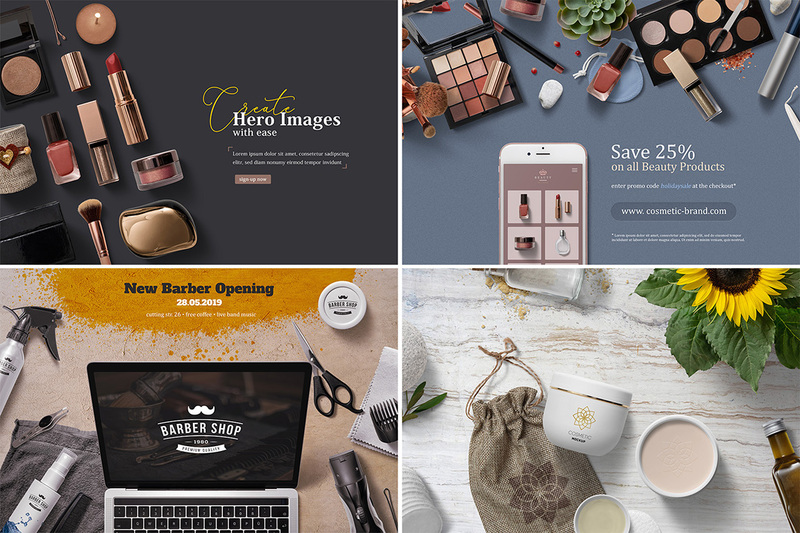 Whether you are presenting your work on social media or to a potential client, mockup templates allow you to do so in the most eye-catching way. 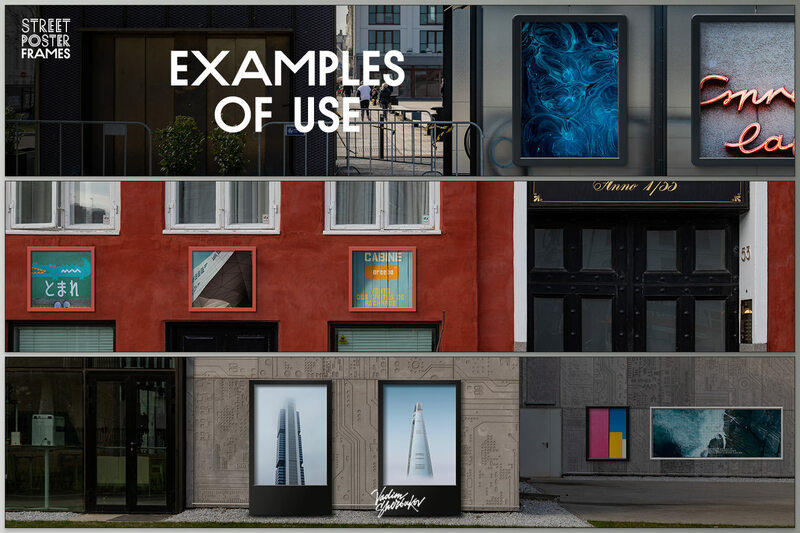 Your work is shown in real brand settings, ensuring you always stand out from your competition. 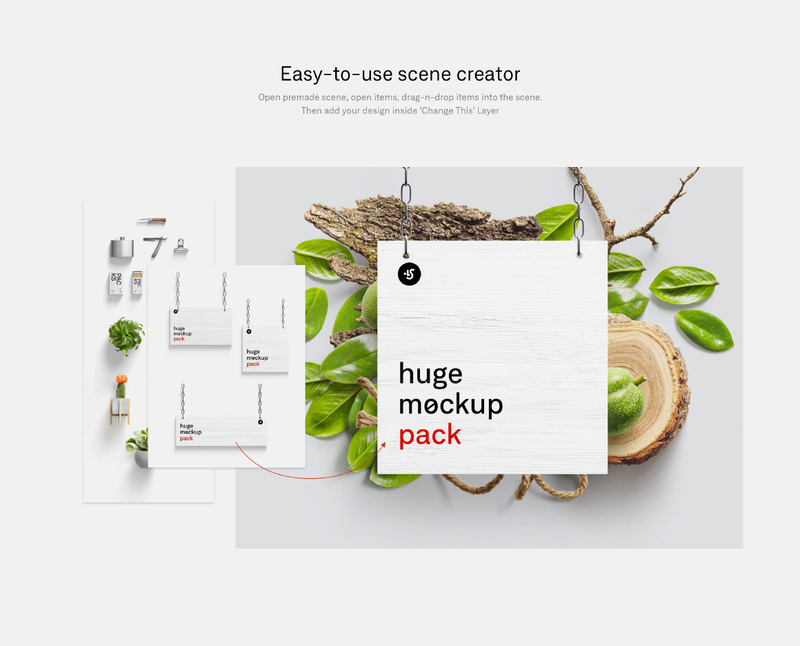 This bundle is chock full of versatile mockups, just waiting for you to drop your work into. We have worked with the top designers in this field such as L Store, Zippy Pixels, Original Mockups to name but a few to provide you with hundreds of professionally crafted mockup templates. 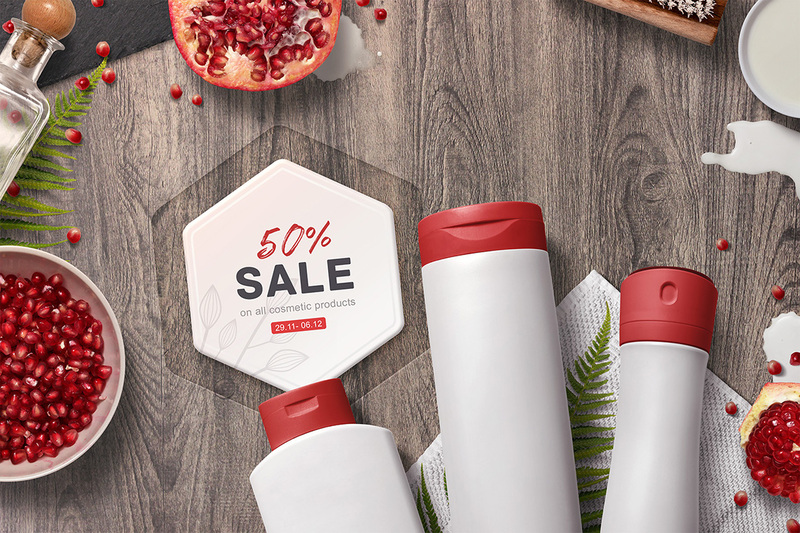 From stationery, branding, frames, books, tech, posters, food and more, all available at a mammoth 99% off! 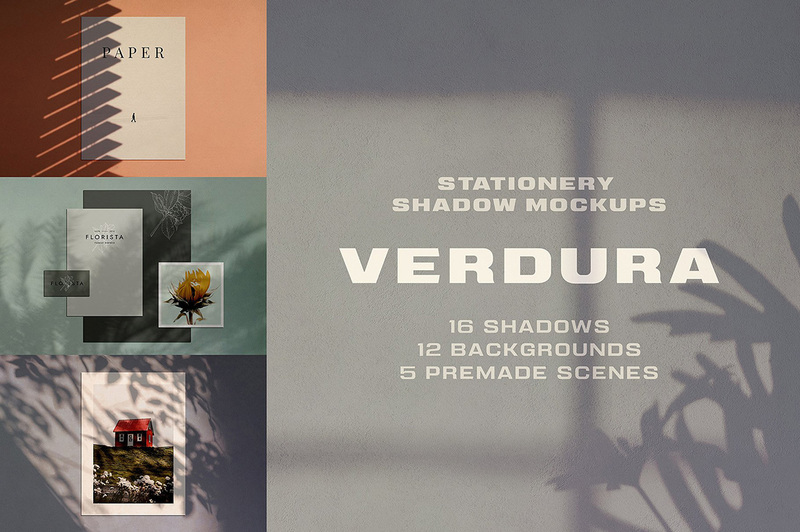 Share this bundle before it expires to get a free bonus product from Made by Vadim. 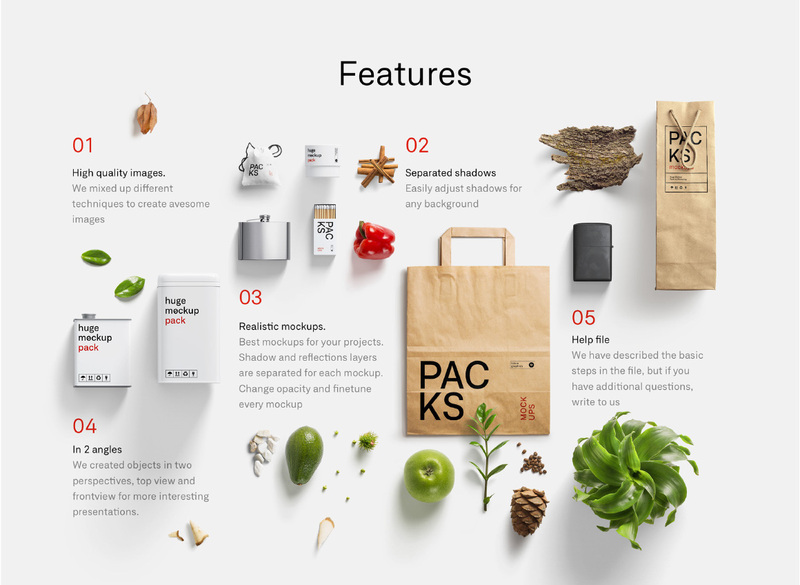 Presenting Packs Mockup Collection – an incredible, easy to use, customizable branding presentation kit of packaging mockups! iPad Pro Mockups is an amazing, customizable mockup set to help present your UI app or website in the best possible light! 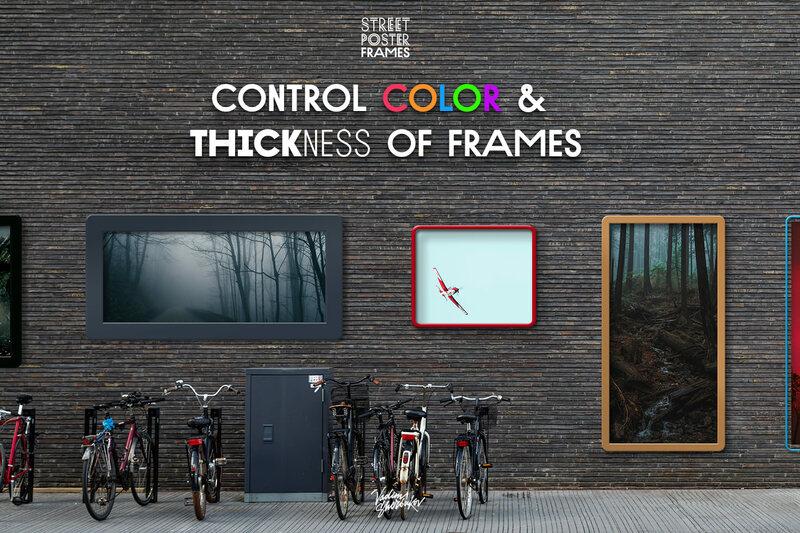 • 4 beautiful stylizations – all original colors, black matte, white matte, changeable color – in each scene. 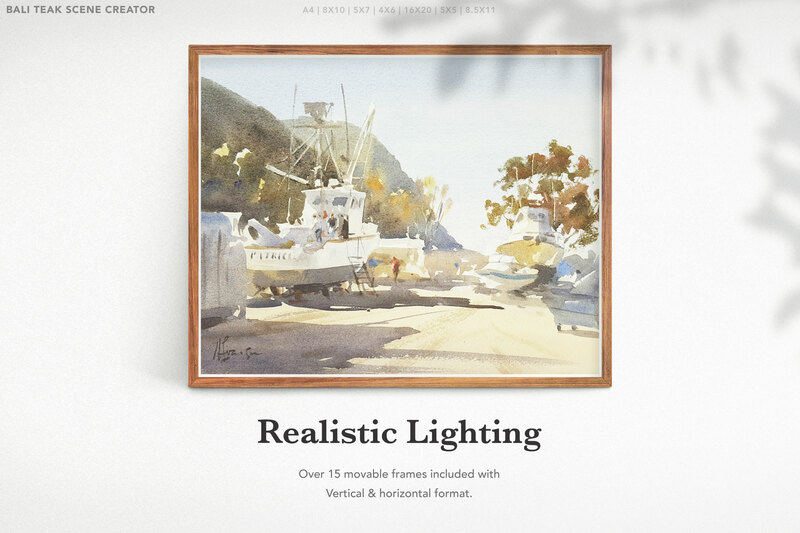 Looking to refresh your portfolio? MacBook Air Mockups is a fantastic set and an awesome tool to showcase your websites! 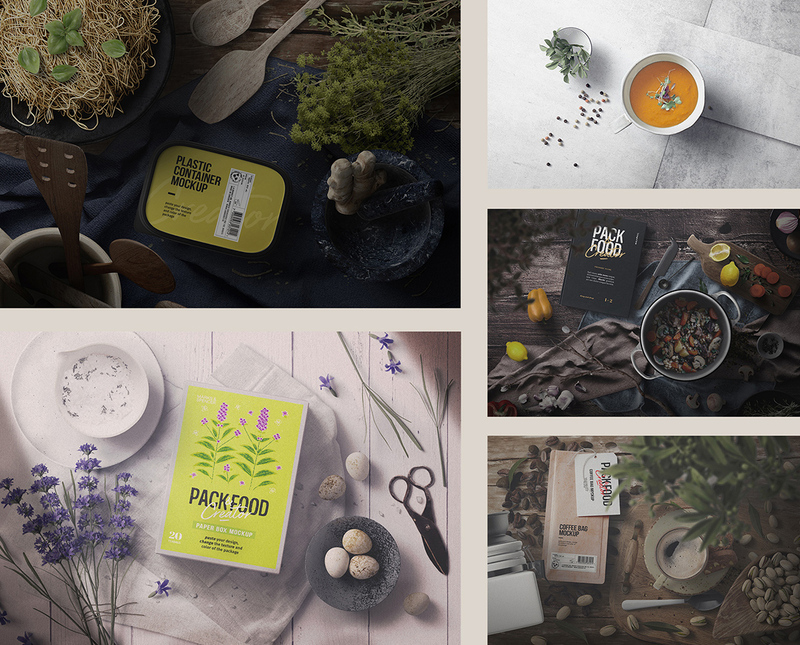 An extraordinary collection of 111 fully customizable gorgeous mockups that will help you showcase your graphic designs on real products without spending hours. 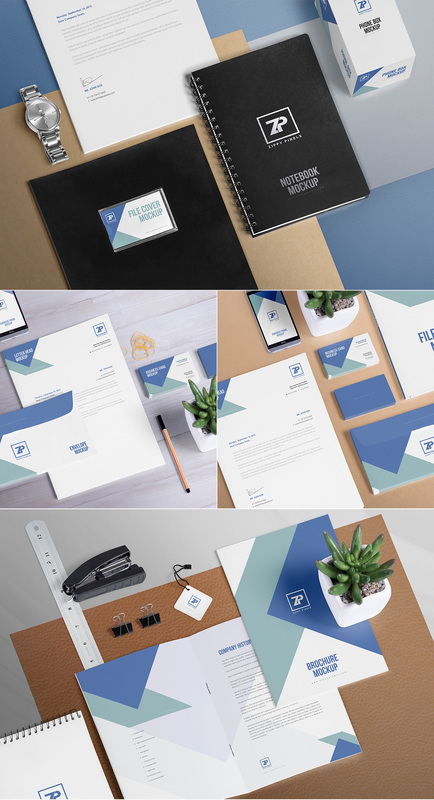 This tremendous mockup set covers almost all office stationery items for your presentation needs. The list of items includes letterhead, notebook, envelope, brochure & business card and some desk items like calendars and CD covers. 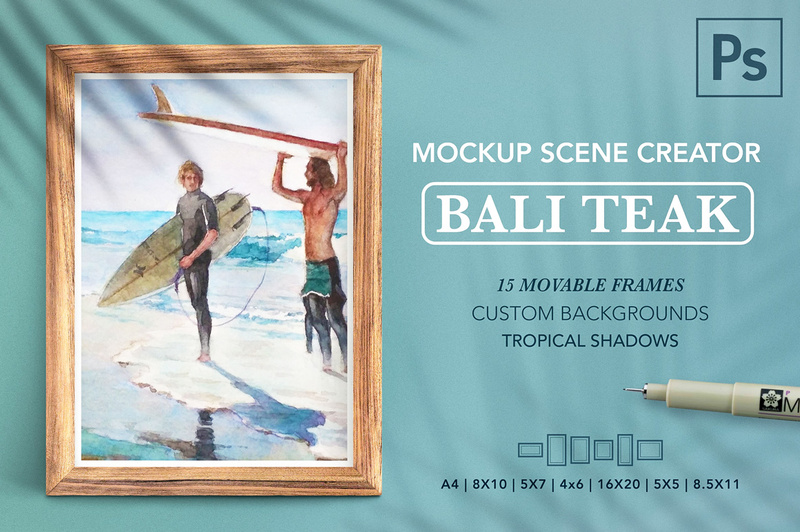 All mockup sets offer different styles and poses of each item included in that set and all are created from real photographs to give you the best presentation experience. 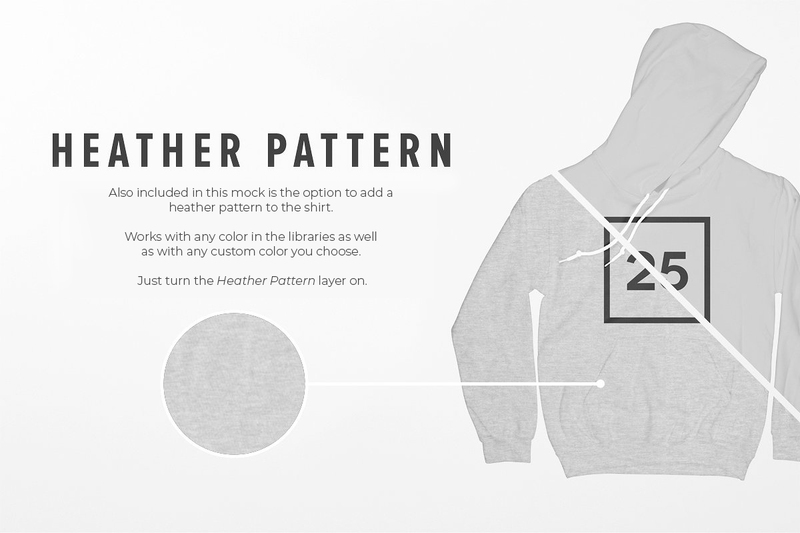 In addition to this, each mockup is equipped with smart objects and intelligent layers that allows you to personalize each item as per your needs. 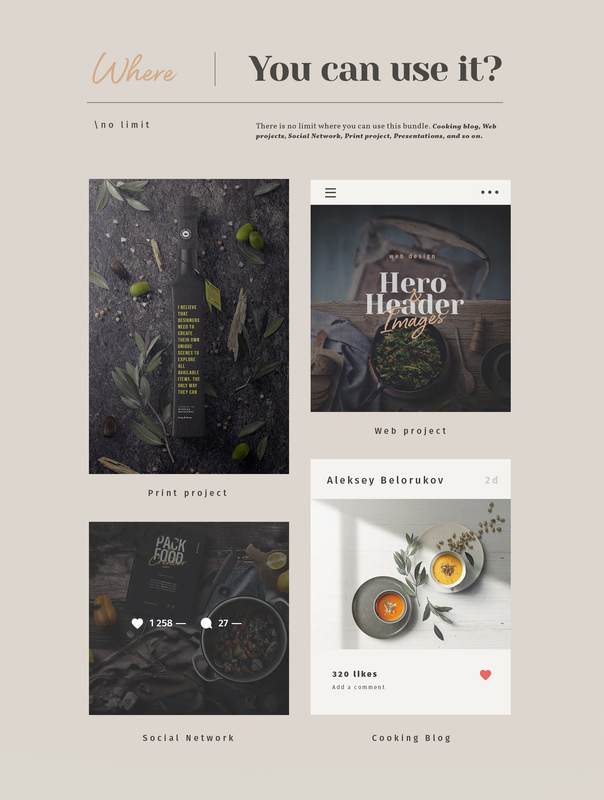 If you are searching for some amazing mockups for your magazine design then you have reached your sweet heaven. 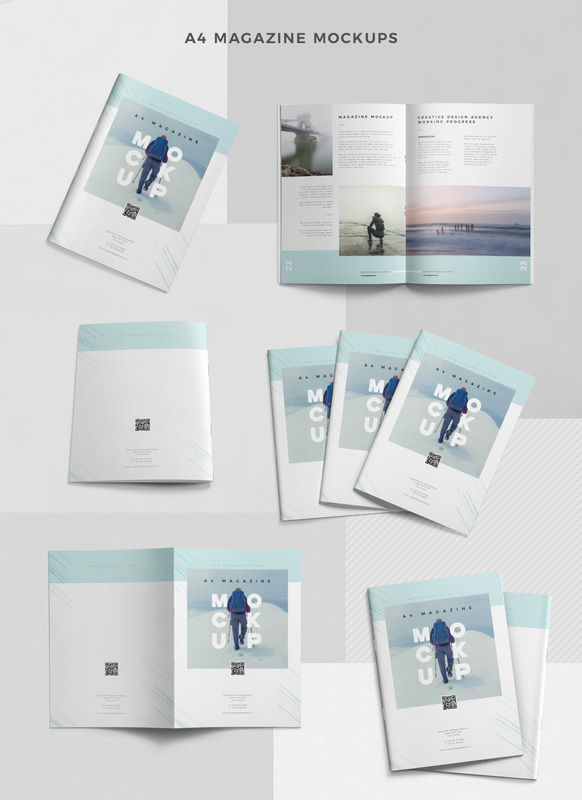 These brilliant magazine mockups will help you to visualize your magazine and print ad design in a realistic way. 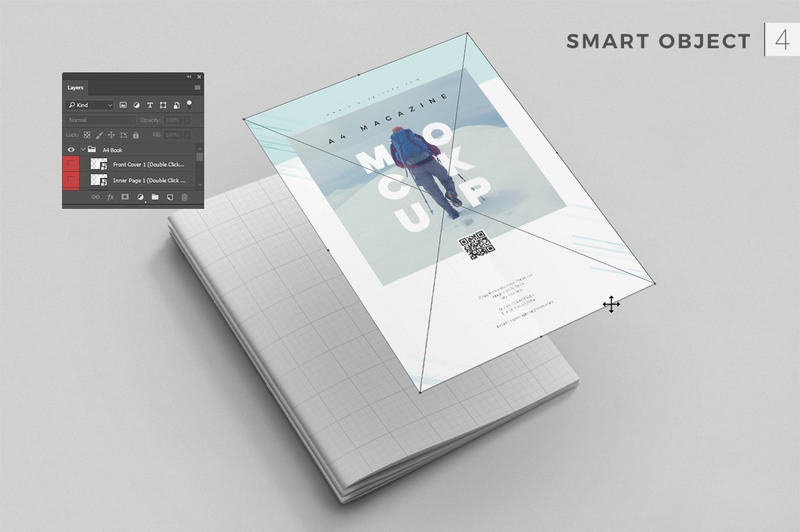 All mockups are equipped with smart objects and intelligent layers that will help you to customize the mockup in few clicks and immediately see the results. 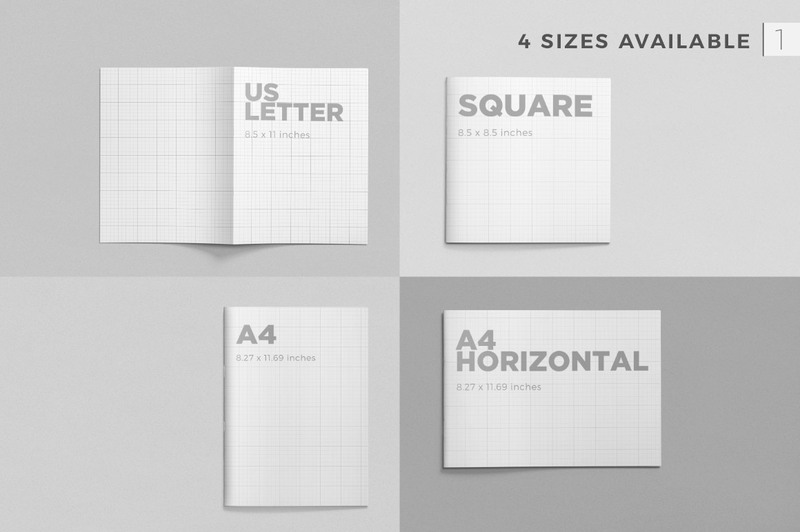 In this bundle, we have compiled 43 open & close magazine mockups of 4 different sizes & shapes that includes square magazine, A4 horizontal magazine, A4 vertical magazine, and US letter size magazines. 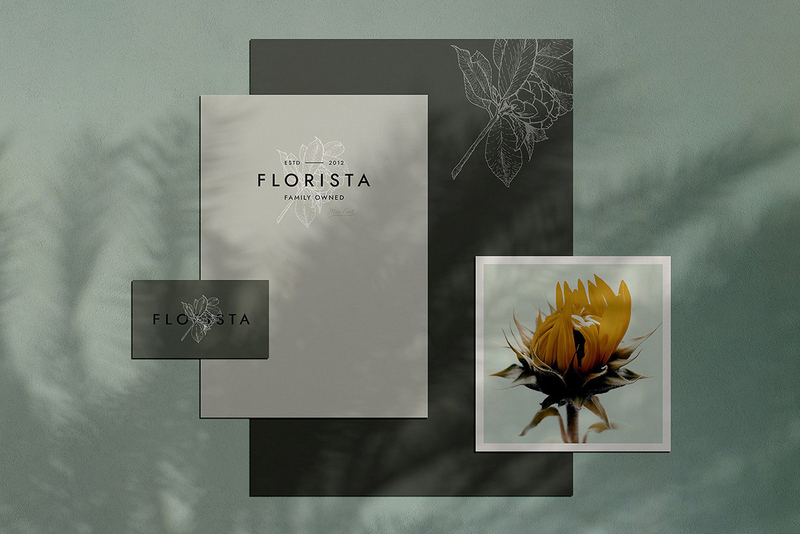 Floral Mockups Collection is a massive set of stunning elements and ready-made scenes, perfect for your branding. 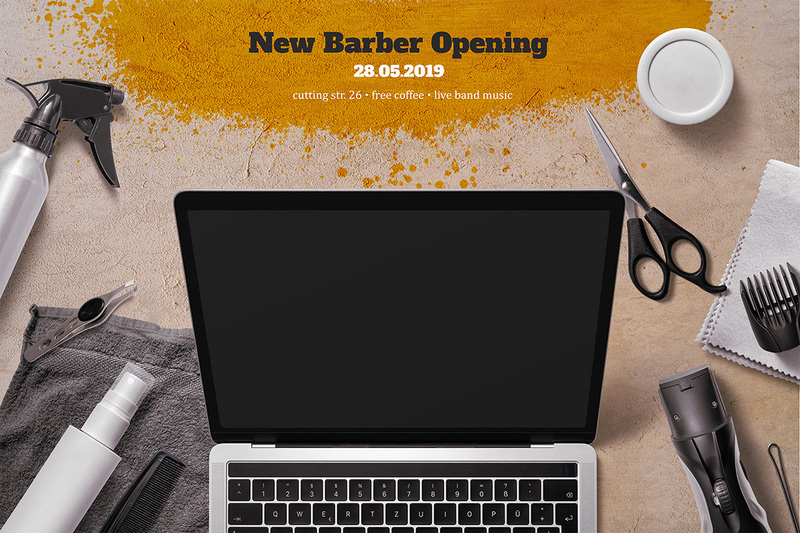 Use it to create eye-catching web headers, showcase your print projects, spread the word on social media and so much more! 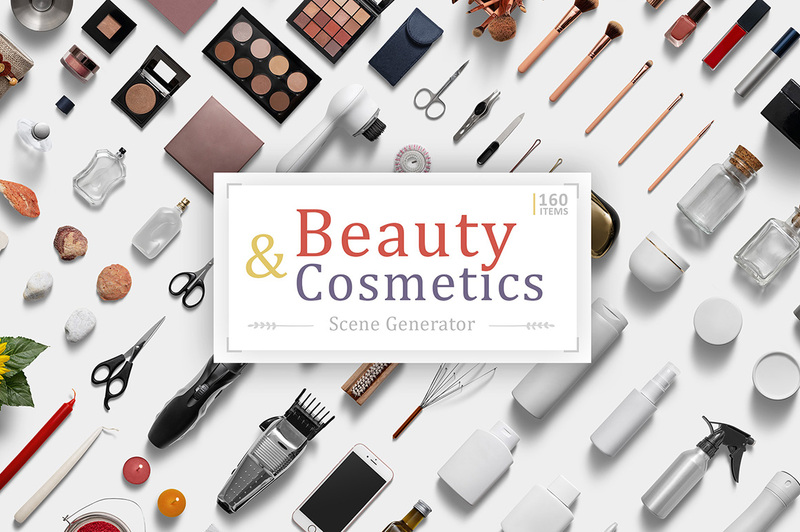 Create beautiful presentations with this huge set of unique items and pre-made scenes. There are almost no limitations with what you could choose to apply it to, cooking blogs, web projects, social networks, print projects, presentations, and much more! 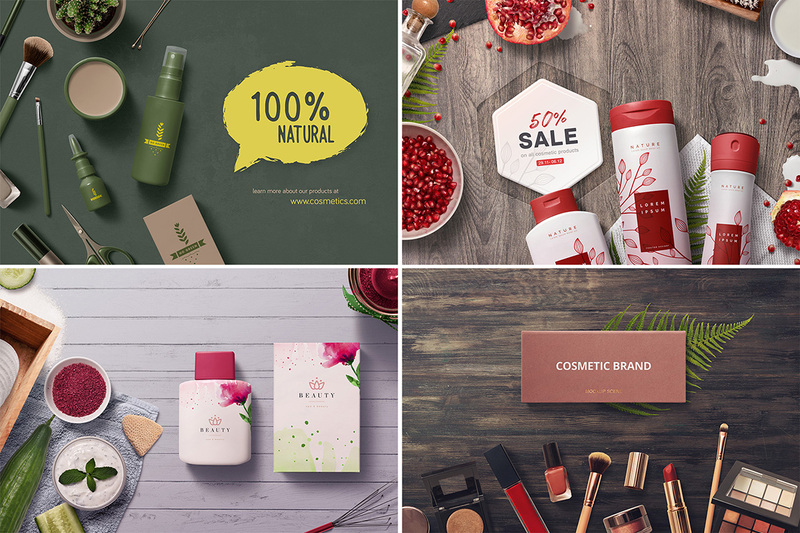 Sell more on your store with this set of over 130 beautiful Photoshop mockups. 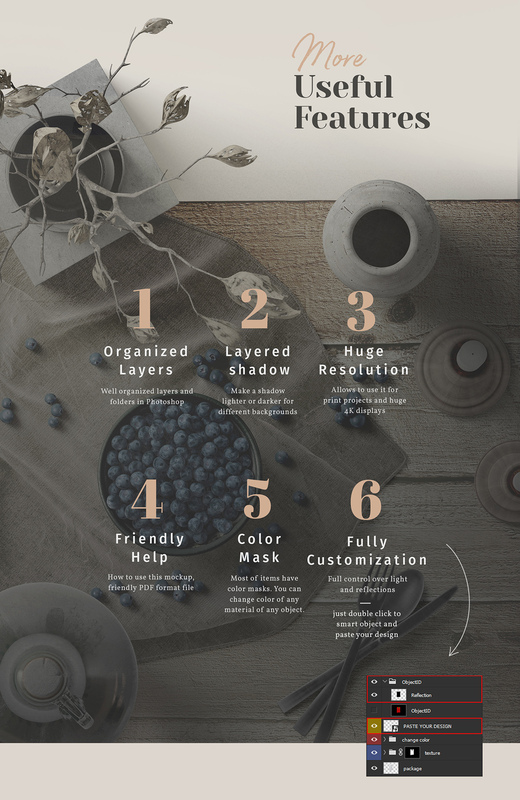 This set of mockups includes eight 4K resolution, photo-realistic templates as well as a complete color library including blends, heathers, acid wash, digital, marble and regular coloured fabrics. 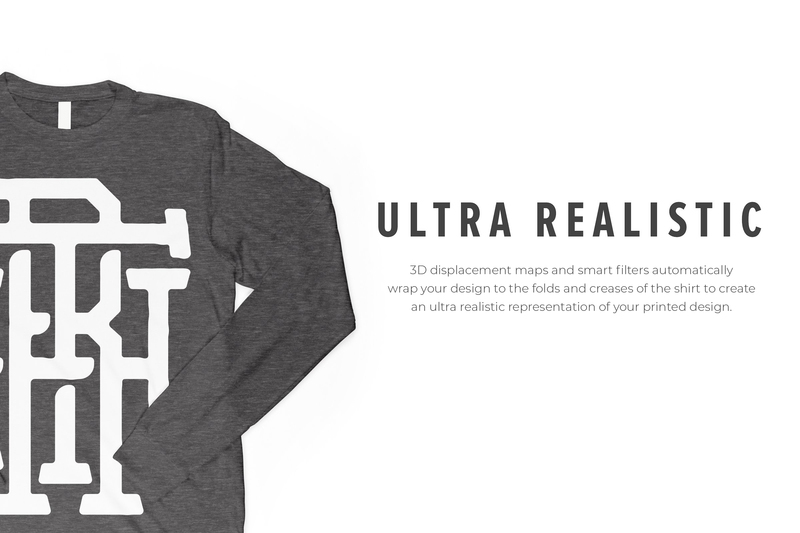 Our mockups automatically wrap your design to the fabric of the shirt making your design ultra-realistic. Smart objects and displacement maps make creating your images quick and simple. 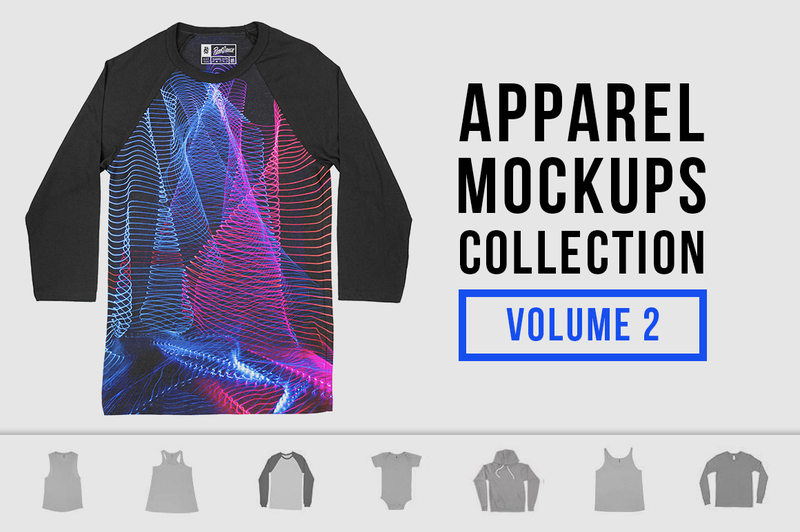 A collection of fantastic apparel mockups to display your designs in high-resolution texture! 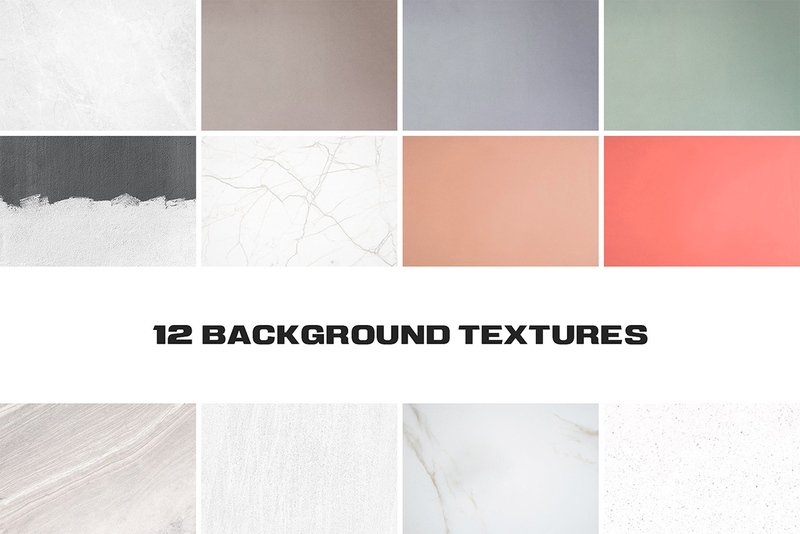 This set of mockups includes eight photo-realistic templates as well as a complete color library including blends, heathers, acid wash, digital, marble and regular coloured fabrics. 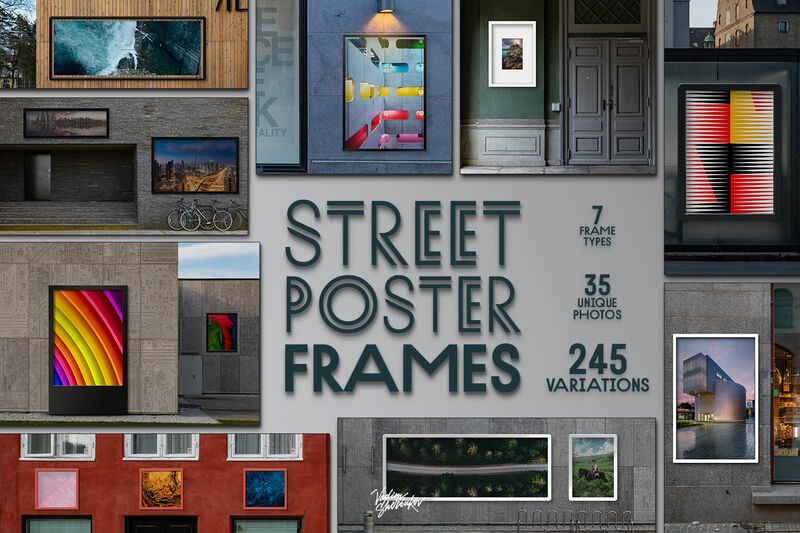 Street Poster Frames is a set of 35 mockups that allow you to quickly and easily display your creations of any kind on a variety of street surfaces. Preview graphics have been provided by the designer for presentational purposes only. All images in frames are strictly for preview purposes only, are not included in the product and are copyright of their respective owners. 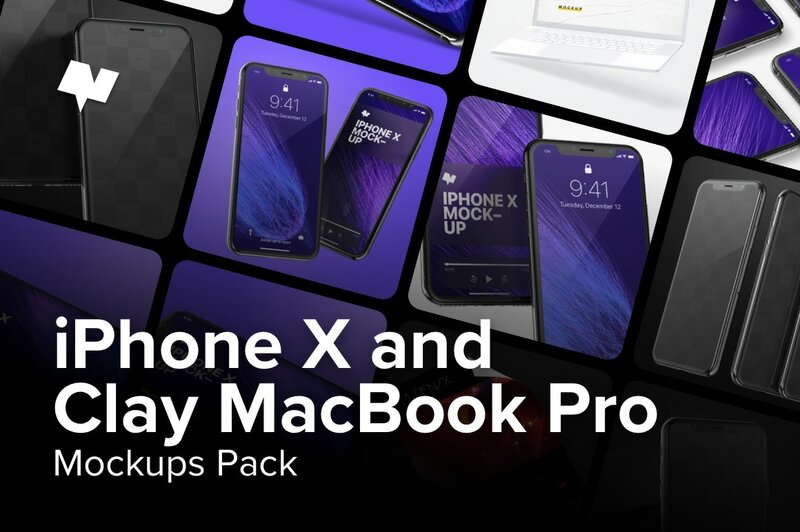 We introduce you an essential pack of iPhone X space gray and MacBook Pro with touch bar mockups in 5K resolution, incredibly easy to use. If you are looking for a device pack to present UI/UX designs of desktop applications, websites or apps for iOS, we have it here for you. Get different scenes with iPhone X & MacBook Pro 15” with Touch Bar Mockups for Photoshop in 5K resolution to originals and photorealistic presentations. These .PSD mockups have fully customizable options: you can edit the brightness, reflections, shadows and even change the background colour. They are full isolated so place the main object in any part of your artboard. 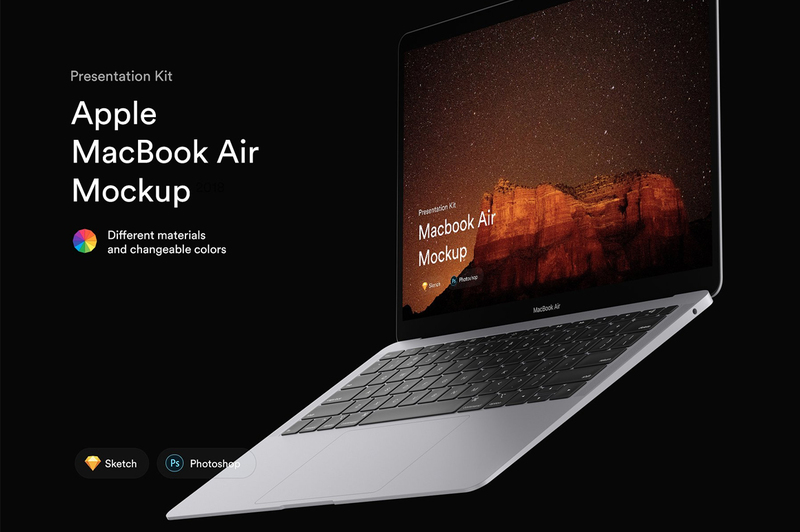 The MacBook Pro Mockups are specially created with the ‘Clay’ effect, which allows you to change the color of the device and your clients will be able to focus clearly on your project. Software compatibility: Adobe Photoshop CC 2014 (and higher), .JPG files will work with most graphic software. .PDF files will work for anyone with .PDF reader software. 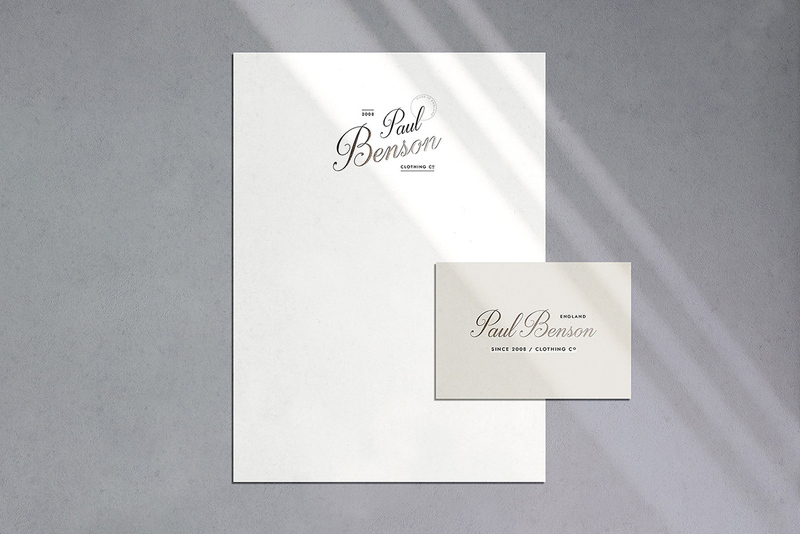 Meet our brand new stationery shadow mockups, carefully prepared to make your designs shine even when it gets dark. 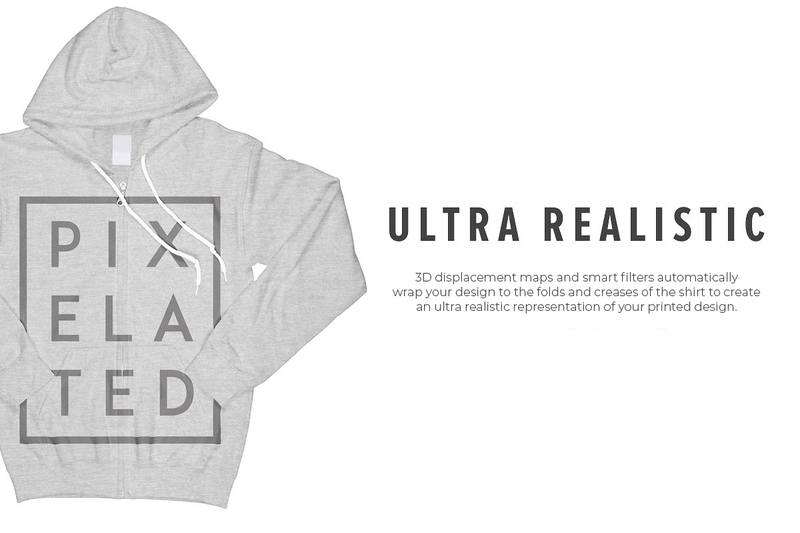 Packed with smart layers, it’s perfect for working on your own custom scene, for example! But let us take tell you the whole story. We’ve been observing games of natural sunlight for quite a long time now and after getting inspired by their beauty, we’ve decided to capture the essential stamina they transfer. 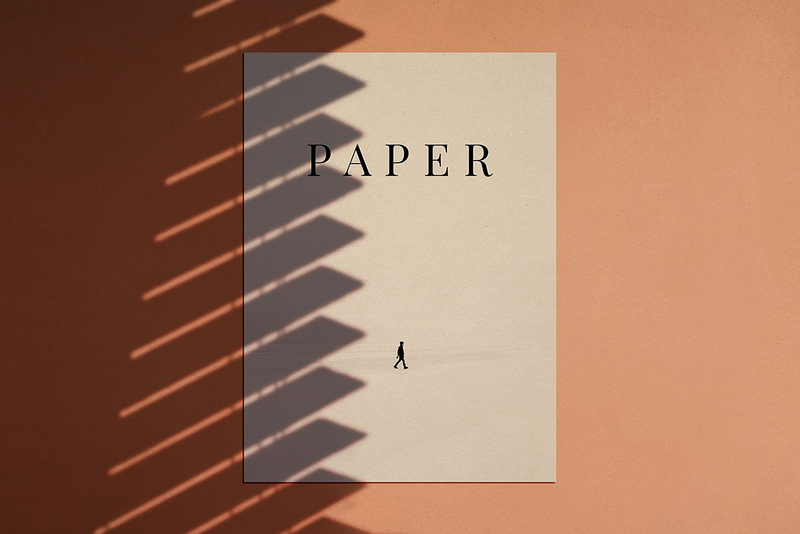 The shadow of a tree with cute little leaves, romantic jalousie in a cozy room, itchy pine needles — so ordinary things people rarely pay attention to. But look how vivacious they can be in your project presentation! 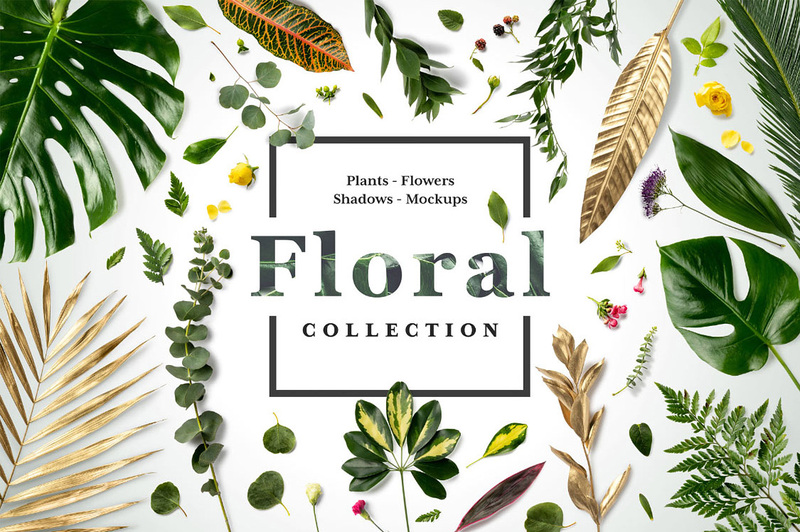 The kit features 16 shadows, 12 backgrounds, and 5 premade scenes to fulfill your incredible ideas, embraced in the concept you’re about to showcase. Destined to bring a soothing ambiance to your branding, project displaying and social media posts, implementing tender vibes in them. 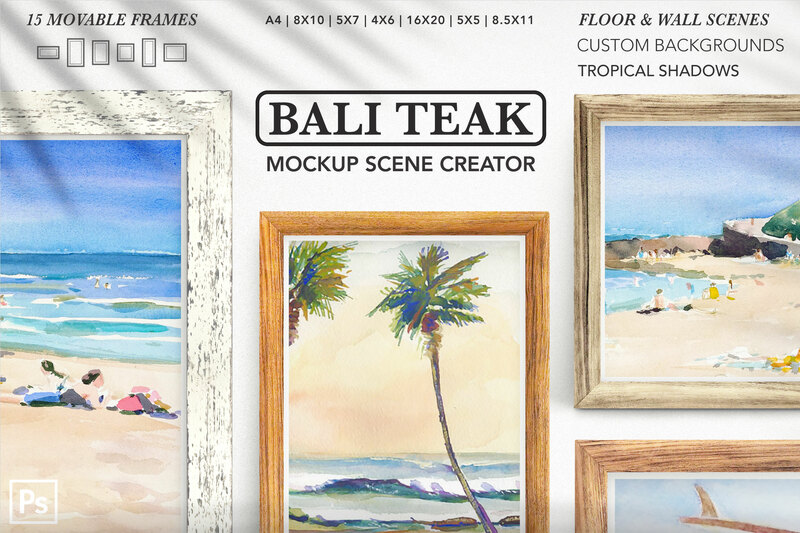 Bali Teak is the ultimate scene creator for showcasing your prints and posters in tropical style! 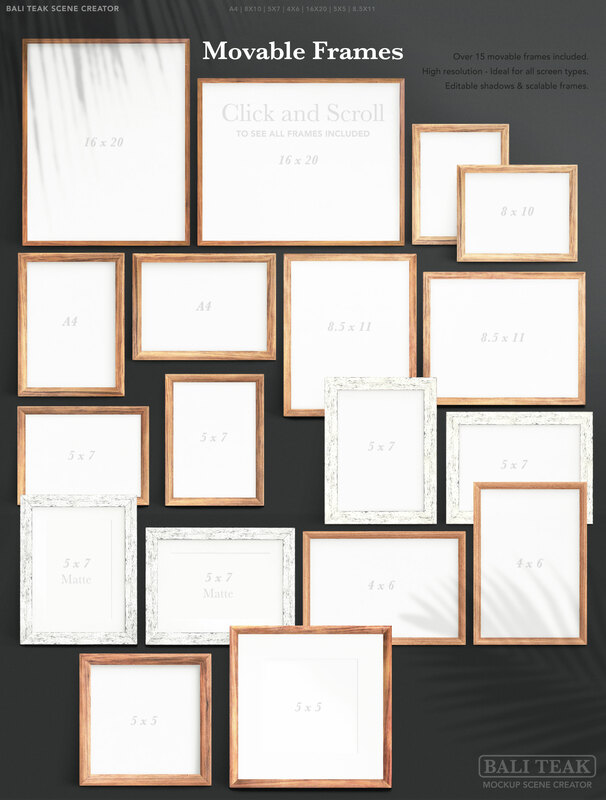 Over 15 movable/scalable frames are included in all the popular print sizes. 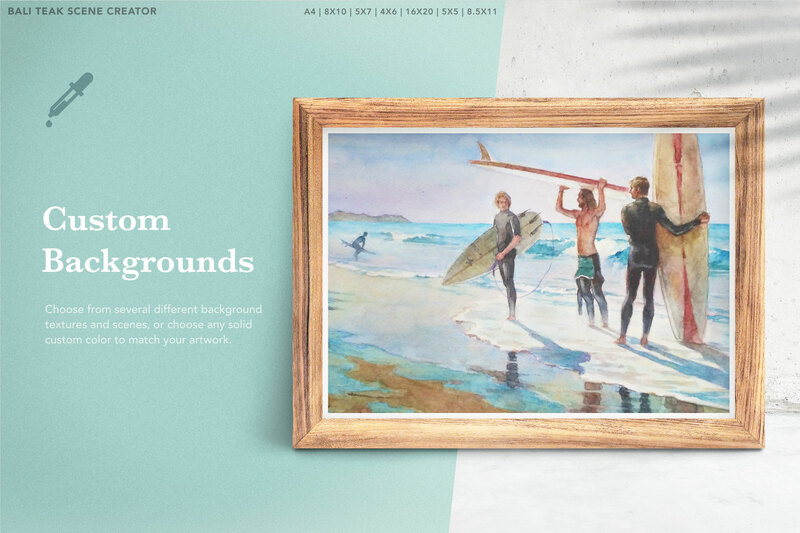 Choose from several different background scenes or pick a custom key-color infinity background that sets off your best work. 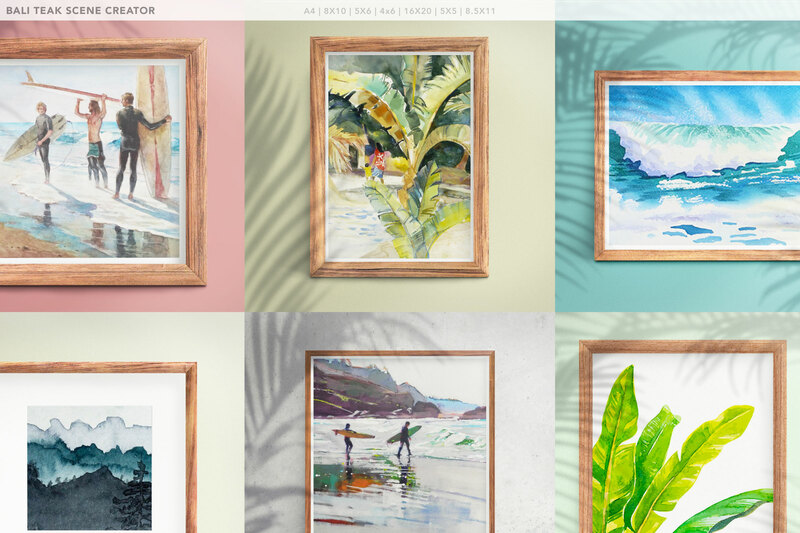 Movable shadows and custom backgrounds make it easy to create endless product mockups in a seaside style. The final images are 3000px by 3000px, and you can crop them to any aspect ratio you like. 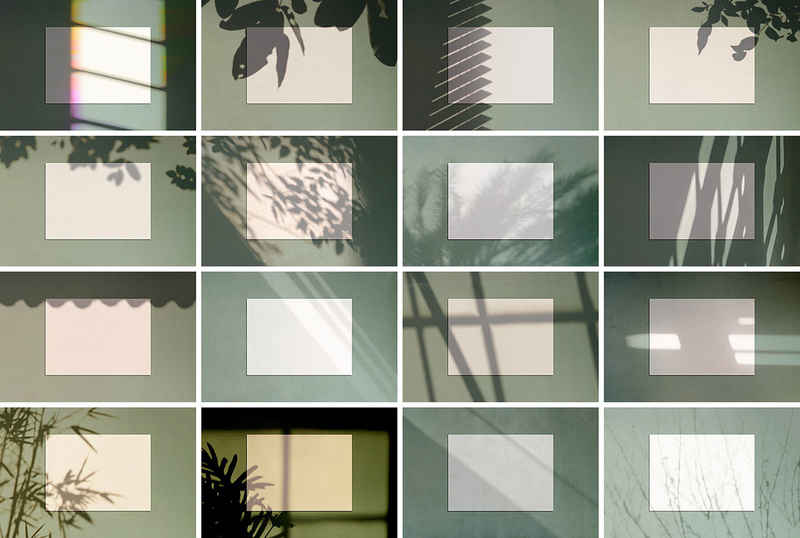 Arrange multiple frames in one scene to create a collection image! 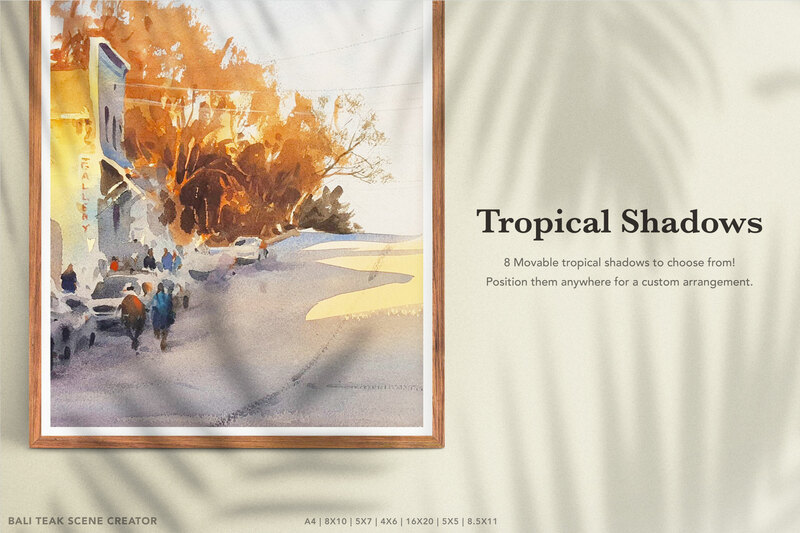 The simple, tropical style keeps your customers focused on your work while the custom colors and movable shadows allow you to make each scene unique and classy. • Professional, narrated video tutorial ideal for beginner and intermediate users. 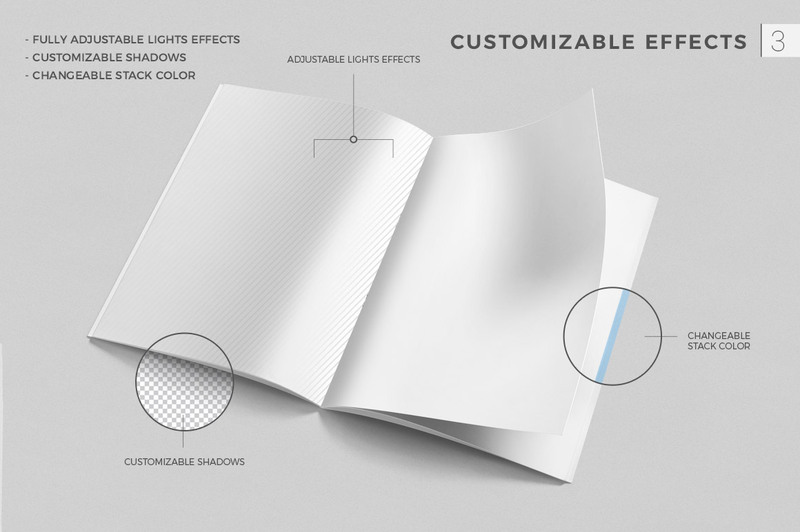 5 High-Quality Hardcover Book Mock-Ups. 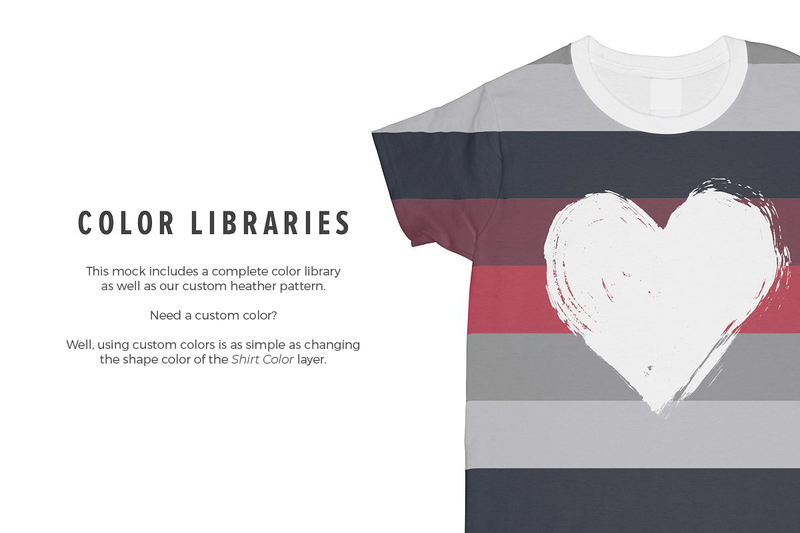 Present your book design in a fantastic way! 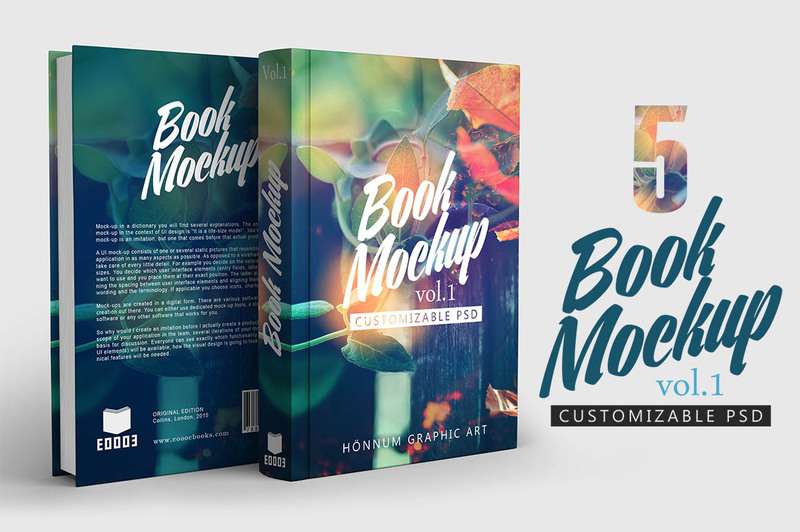 5 Book Mockup Vol 1 gives an excellent presentation of a book in a matter of minutes, only a few clicks are required to change the design of the book, you can change the design of the book cover, back cover, spine or endpaper, background, and shadows. Double click on the smart object in the PSD file and replace your design in a smart object and save it. Software compatibility: Adobe Photoshop CS4 (and higher), .PDF files will work for anyone with .PDF reader software. File size is approx 111.26 GB (202.69 GB unzipped), split into 60 parts. Oh no, i’m so sorry to hear this Murlk! 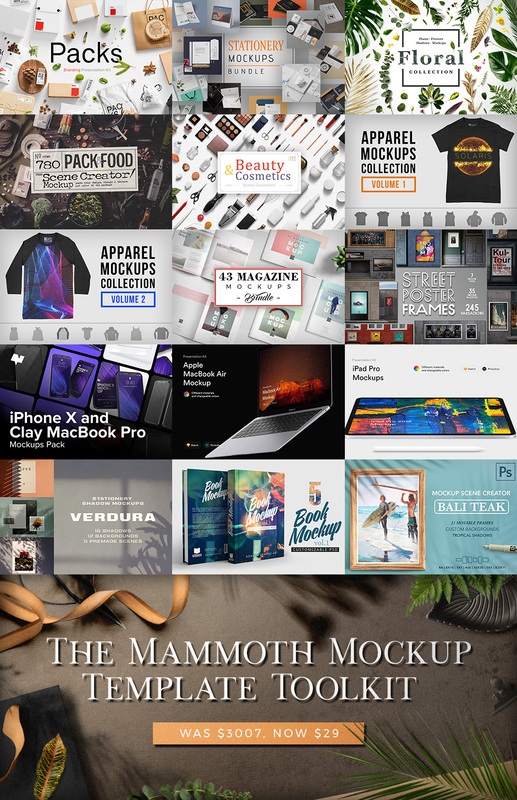 Thanks for commenting and we’re so happy that you picked up our Mammoth Mockup Bundle! I can certainly help you speed up your downloads and have just sent you an email with a Dropbox link :). I hope that you have great fun working with your new bundle! I have bought the Mammoth Mockup Templates and it is also reflecting on my Paypal account that the payment went through. Noow I am tolt the whole thing has expired. Now how can you help. Thanks for commenting and a huge welcome to the Design Cuts community! I am so sorry for any confusion caused by our bundle deals. Our bi-weekly bundles are only available to purchase from our website for 2 weeks (which is why we are able to offer the discounts that we do). After these 2 weeks, the bundles will expire from our website. The great news is that once an item is in your account, this will always be available for you as we do not expire your downloads. 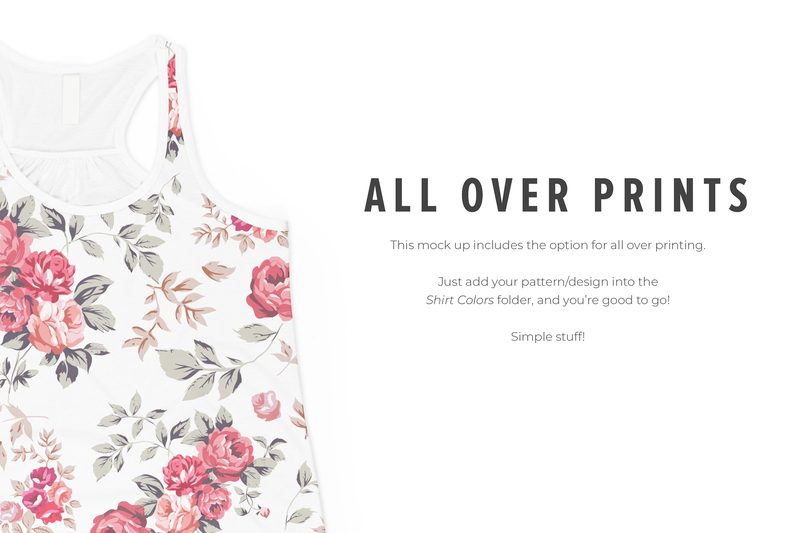 I have just popped you email to help you get working with your mockups without further delay so I hope that you love working with your new mockups! There’s some great quality graphics in this 200GB bundle. Thanks for commenting Carl and we completely agree, this bundle sure is mammoth! We hope that you have great fun taking your new resources for a spin :). Fantastic bundle! Could you send us a Dropbox link for this? Woohoo it’s awesome to hear that you love this bundle Devon! 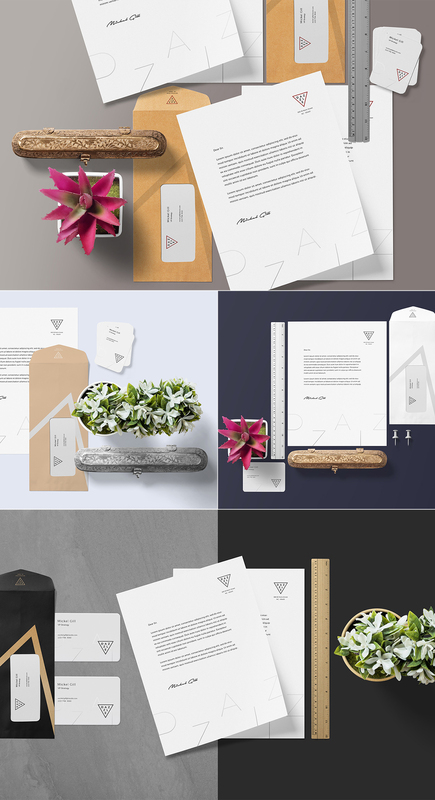 I can definitely send you a dropbox link to your new Mockup collection, you should see an email arriving in your inbox from me really soon! Great bundle. But just finished 2 days of downloading!! Mammoth indeed. If there’s another bundle this size can the download file names and their Zip file names be the same please. Also please post a Dropbox link in the downloads section, or a Dropbox for each of the 11 parts. Thanks so much for commenting JH! We’re so sorry to hear that you were experiencing slow downloads for your Mammoth Mockup Template Toolkit. For security reasons, we are currently unable to include Dropbox links directly into your account, however we are always happy to email you a Dropbox link to any of your resources to help speed up the process for you anytime! Thanks so much for your suggestion for the names of your files. You should see that your files are divided by designer, along with notes on the items included in each zip file. Just in case you aren’t already aware, you can also use your Image Gallery PDF to check out your bundle in detail so that you can see exactly what you are downloading, so we hope that this helps! Hi, great deal and really couldn’t resist not buying! Could I also get the dropbox link, please? Thank you, DC! Thank you so much for your purchase Angie, we hope these make an excellent addition to your collection! Thank you! Could I have a link for the entire download please? Can you send me a dropbox link on email? That’s really kind of you, thank you so much and that Dropbox link should be with you now! Just got this awesome bundle before it’s gone! Such an amazing bundle!! Would I be able to get the drop box link? Aww, that’s awesome to hear Kellie and thank you for your purchase! Terrific pack. Could I please have the dropbox link as well to download?? I’ve just emailed you the Dropbox link now, so I hope that helps! Hi, really a great bundle 🙂 Thumbs up. Thanks so much for the kind words Polona! Hi guys, where is the PDF guide???? Oh my.. I can’t pass this nice bundle set. This is really helpful for me. Thanks! How can i download whole things at once? I have some troubles when i downloaded it partially. 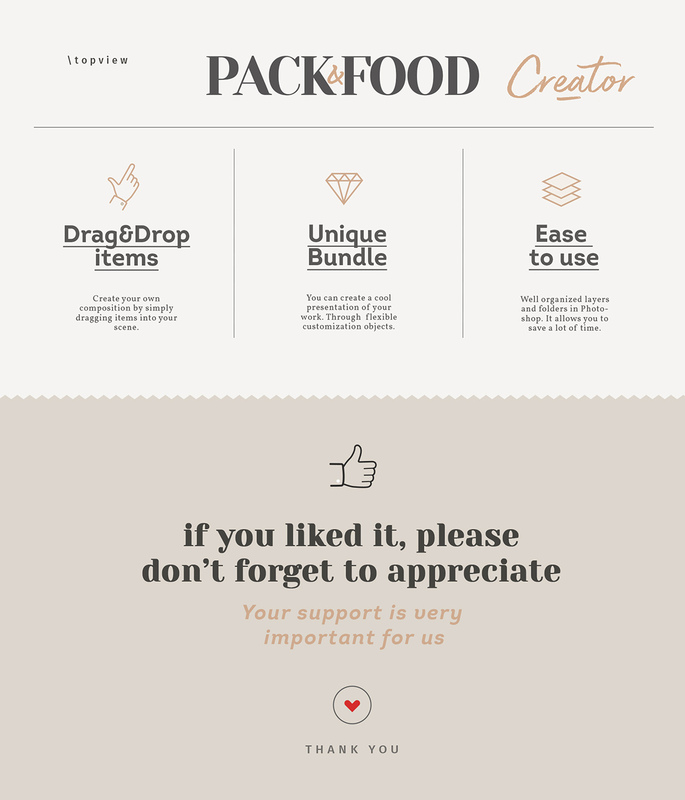 Thanks so much for your awesome feedback on the bundle and we hope you love working with your new mockups! Thanks so much for the awesome comment- we are so pumped that you have bought it and we would love to see how you use it! Fantastic bundle as always! I am still undecided and am trying to compare this one to the Colossal (which I purchased), but the apparel is my only sticking point. Is there a lot of overlap? Thanks so much for the comment on this one and the lovely feedback! I can definitely help with your apparel query! I hope that helps but please do get in touch if you have any other questions! Thanks so much for the comment and thanks so much for your lovely feedback! Thanks so much for your comment and I can definitely help with your query- it is something that we get asked quite a lot! I hope that helps Justine but please do get in touch if you have any other queries as I am always happy to help! This is a huge bundle!!! <3 Thank you DC Team! We hope that you have great fun taking all of your new mockups for a spin Mihaela and thanks so much for all of your awesome support! Any chance of mock-ups of some PCs of varying kinds in the next bundle and other (maybe generic) tablets etc? 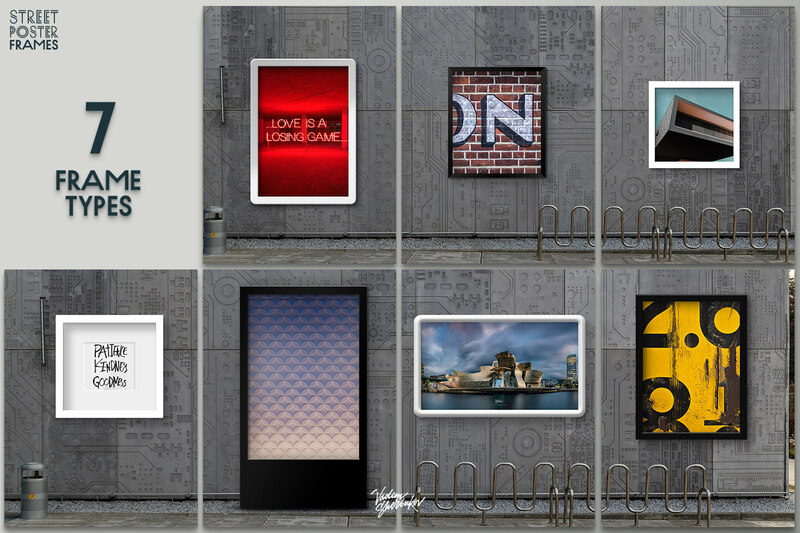 Woohooo we’re so glad that you really like this bundle collection Graham and we hope that you enjoy putting your new mockups to use! That’s a great suggestion and thanks so much for your feedback! I have popped Adriann, our Product Curator over a request so that she can check out some products to see if we can include these for you in a future deal. If there are any particular PC, or non-Apple mockup packs that you would like to see featured in future Graham, please feel free to pop us over some links :). Great bundle as always! Do you have the ‘PDF Guide’ for this bundle? It doesn’t appear to be in the Helpful Documents download. We’re really sorry if you were looking for this one in your downloads Adam. You can always refer back to our deal page or your image gallery pdf, which can let you track exactly what is included in your bundle. Unfortunately we are not including an additional PDF Guide for our bundles, however you should find all of the information you need in your image gallery. If you do have any questions, or would like any help locating any of your resources, please let us know and we can defitniely help! Just wondering if the Zippy stationery mock up are US or UK sized (3.5 in x 2 in business cards, 8.5 in x 11 in sheet sizes, etc)? I’ve bought 2 or 3 bundles from here, but haven’t been able to use any of the stationery ones (easily) because they don’t match up with the sizes on this side of the pond, so I’m hesitant to buy another. Thank you so much for commenting! 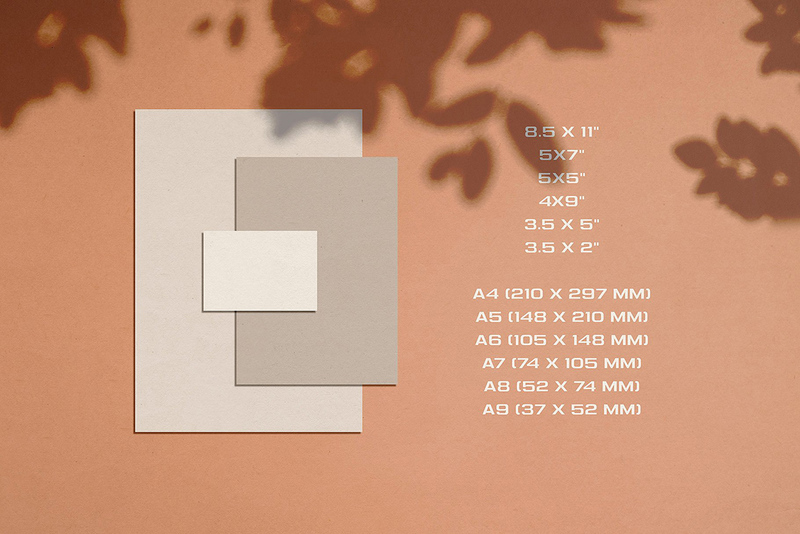 So the designer has included these mockups as UK sizes so the sheets are A4 size (8.27 x 11.69 inches) and the business cards are 8.4cm x 5.3cm. If you are looking for any particular sizes of mockups Dave, we can defitniely help you with your search so please feel free to let us know what types of resources you are hoping to see included in future deals! 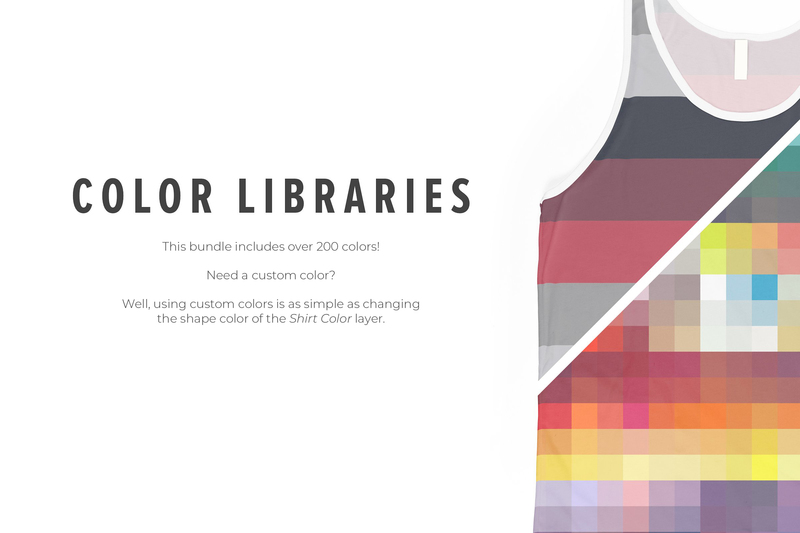 I bought this bundle mainly for the Apparel Mockups. Was sad when there weren’t any “Next Level” Blanks in both packs. Thank so much for your comment and I’m so sorry if you felt any disappointment by the Mammoth Mockup Template Toolkit. I am really keen to see if I can help to turn your sad face to a happy one Keith, so I have sent you an email to get more information about what you mean by the next level blanks that you are looking for, and help you further with this! Hey it’s a great bundle for my projects! I’ve been waiting for this. Can You send me a dropbox files please? Thank you so much. It’s awesome to hear that this bundle is perfect for your projects and I can definitely provide you with you a Dropbox link to help speed up the process- An email is flying its way over to you now to help :). Really huge anduseful MockUp!! Thank you so much Design Cuts Team! 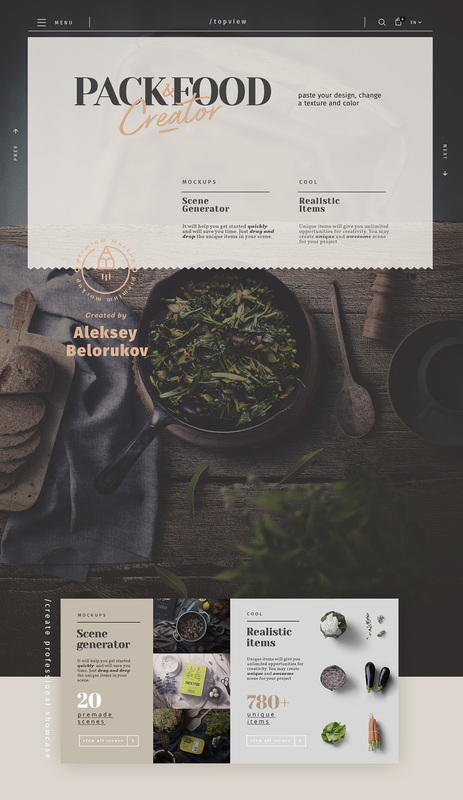 I had a problem thinking that the Aleksey Belorukov’s PACK & FOOD CREATOR had the items smaller that the other MockUp tookits items, just because in the main files the size aprox of an isolated item is 1,5×1,5 inches, when in other tookits are 3,5×3,5 inches aprox; but I was wrong, the inteligent objet is 3,5×3,5 inches or higher. So if you have the same issue, just use the inteligent objects by themselves. Thank you so much to Annabel for contacting me and make me realize about that! Big Help! Thank you so much for your super lovely comment Maria- this really made our day! 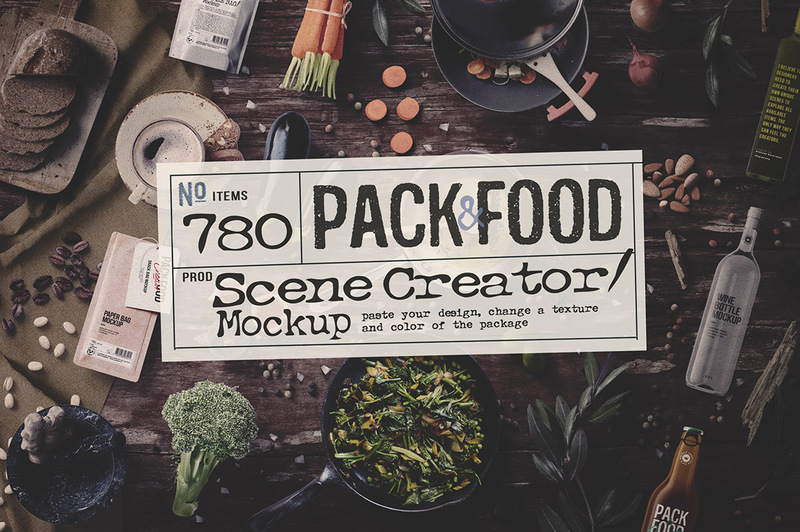 I’m so happy that I was able to help you with your Pack and Food Creator, and I hope that you get lots of great use out of all of your scene creator items :). If you would be happy sharing any of your work with us, we would love to see what you get up to with your new bundle Maria. Happy designing and if there is anything else that we can help you with, please let us know! Is there any way to get to the specific files we want, or do the packs have to be downloaded as a whole to get to the files we want? Thanks for reaching out and I can definitely help! So with all of our bundles, we list the files in your account by designer name. This means that if you are after something specific, you only need to download the folder for that designer 🙂 I hope that helps! Thanks so much for the lovely feedback and we are so pleased you like the diversity in this one 🙂 We hope your new mockups come in super handy! Thanks so much for such lovely feedback 🙂 It sounds like we released this bundle at the perfect time for your upcoming projects! 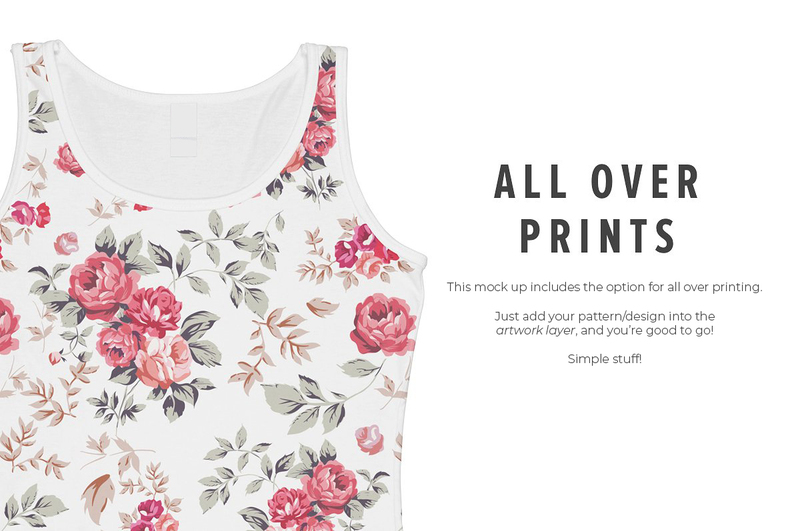 We would love to hear what you use your new mockups for, if you were keen to share with us! Thanks so much for the comment on our latest bundle and I can definitely help 🙂 . 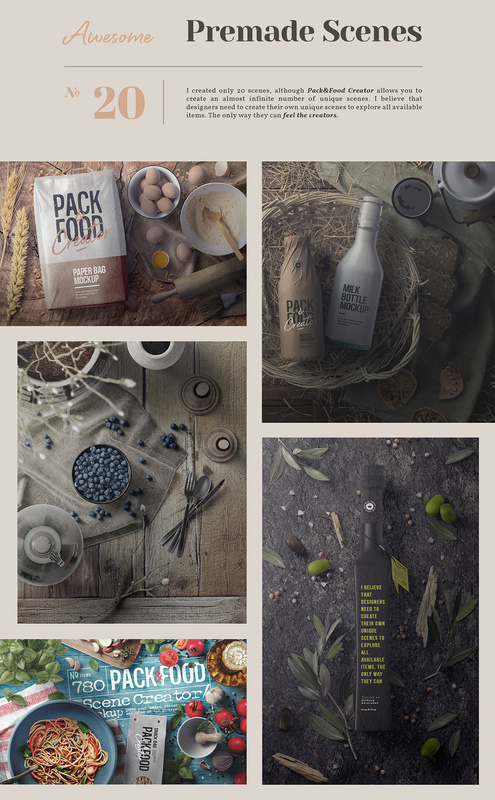 So mockups are awesome to use and a really great way to show off your work. However they do need Photoshop CS4 or higher in order to be able to work. As long as you have this software, they will work on both PC and Mac! Please do let me know though if you need any help as myself and the team are more than happy to help where we can! Aw thank you for such an amazing comment! We are so happy you like the mockups 🙂 Hopefully they come in super useful for you! Amazing price! I bought it. Thanks for getting in contact with us Olivia! 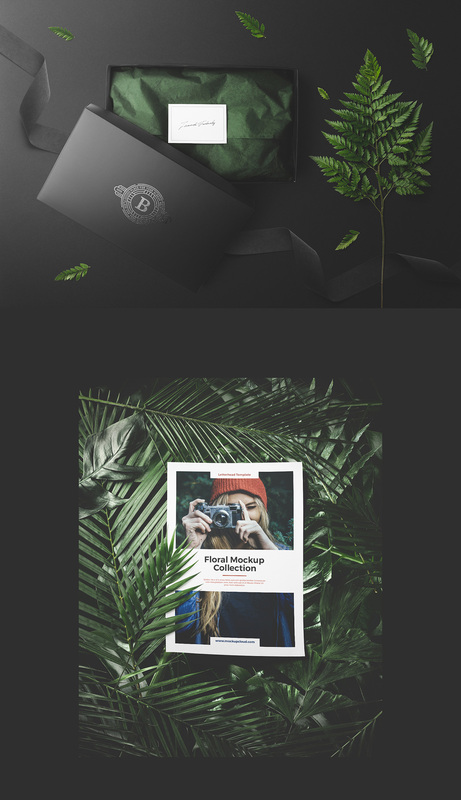 Unfortunately mockups do require Photoshop to work and so this bundle will not work in Powerpoint or Canva, I’m really sorry for nay disappointment caused! 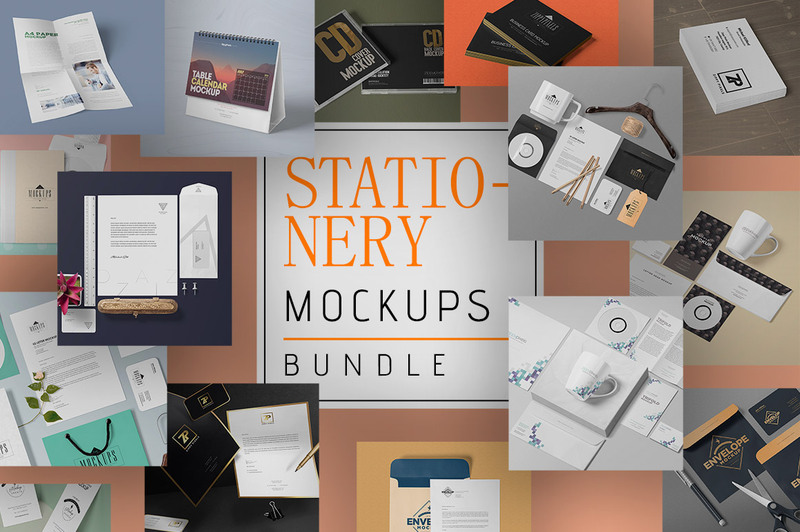 As Mockups will only work in Photoshop, we only run our mockup bundles twice a year so rest assured Olivia, we certainly have more releases coming up around the corner that should be compatible for you! If you ever have any questions, please let me know! I don’t know why it happened but it did. How can I subscribe again? I already own a few items, but the bulk of these mockups has been on my WISHLIST for AGES and AGES!!! Its such good value for money, that i don’t mind that i already own some. Thank you so so much to the artists for making their items available for this bundle!! Thanks so much for your lovely comment Nabeelah! 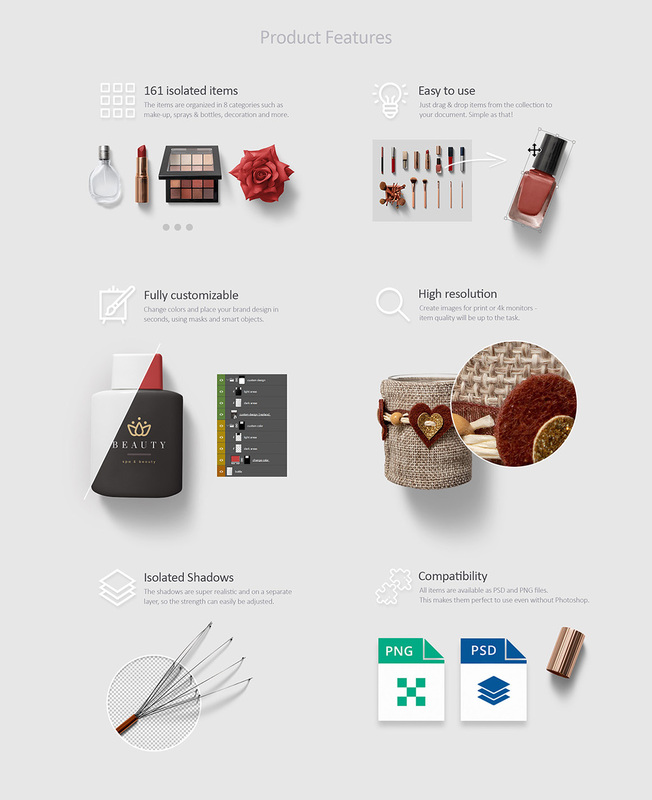 I’m so happy to hear that this bundle has helped you add some of your wish list items to your collection- our product team surely are the fairy godmothers (and godfathers) to our design community. If there are any other items left on your wish list Nabeelah, please feel free to send us some links over and we would love to check them out for some of our future deals too! Well i just purchased all my wishlist items… but i will definitely contact your team next time with ideas. Aww thank you so much for your super nice comment Nabeelah, that is so sweet of you to say! 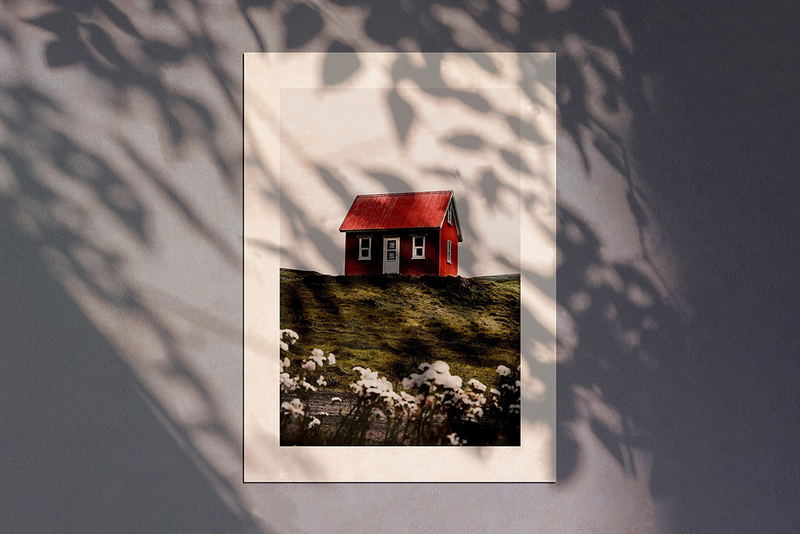 We’re so happy to hear that you especially enjoy our Mockup, Photography and artistic bundles and we are so excited to be able to share lots more bundles to come with you :). Your comment is starting to get us feeling all mushy too heehee and it really means so much to us to be a part of your creative journey! Finally a bundle with up-to-date mockup devices! That was one of my main reasons I haven’t purchased any bundles the last few months. This new bundle is pretty sweet, I’ve only viewed less than half the items and without question is worth every penny! We hope that you get lots of great use out of these Daniel and happy designing! Thank you! This valuable bundle is exactly what I need right now and the price is over the top! You are gorgeous! Thanks so much! Great bundle. Thank you. 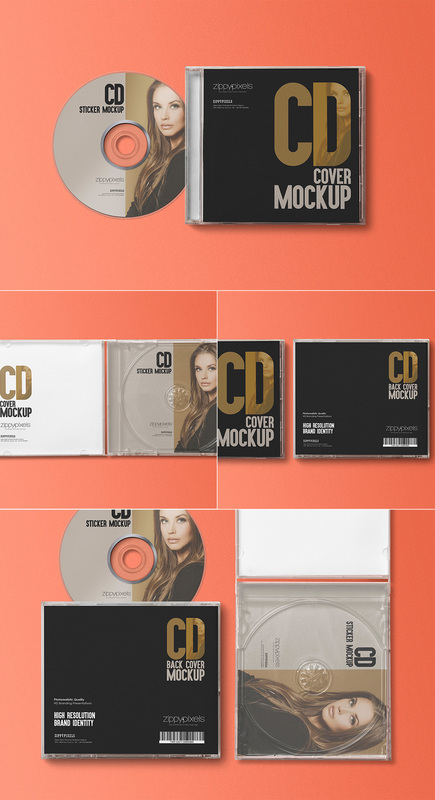 Every time I come across a new mockup bundle, it’s hard to pass them up. 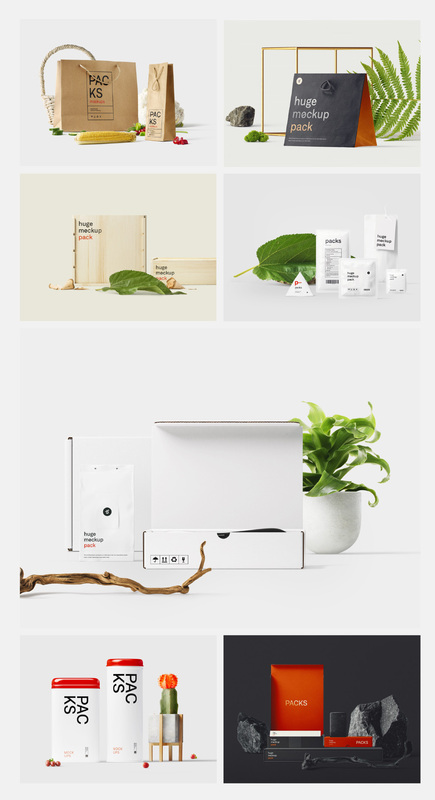 Though the massive sizes of mockup bundles is concerning. I know it is what it is, but storage is pricey, especially for those of us who don’t rely solely on external hard drives and use cloud based backup as well. I love the new services which allow mockups to be used directly from a browser, eliminating the need to use 200 gigs of hard drive space. I’d love if DesignCuts could team up with some of these cloud based mockup services and offer steep discounts. Thanks so much for your suggestion Derek. At the moment for security reasons, we are unable to offer any cloud based services for your bundles however I will certainly pass on your suggestion to the rest of the team. Just in case you aren’t already aware, we do not expire any of your downloads in your account so you always have the option to just download the resources that you need, and can return to download the rest of your bundle anytime :). Thanks so much for commenting Nabeelah! I will definitely pass on your suggestion and in the meantime, I hope that you find the option to just download the resources that you need super useful in the meantime so that you can download all of your mockups in your own time :). 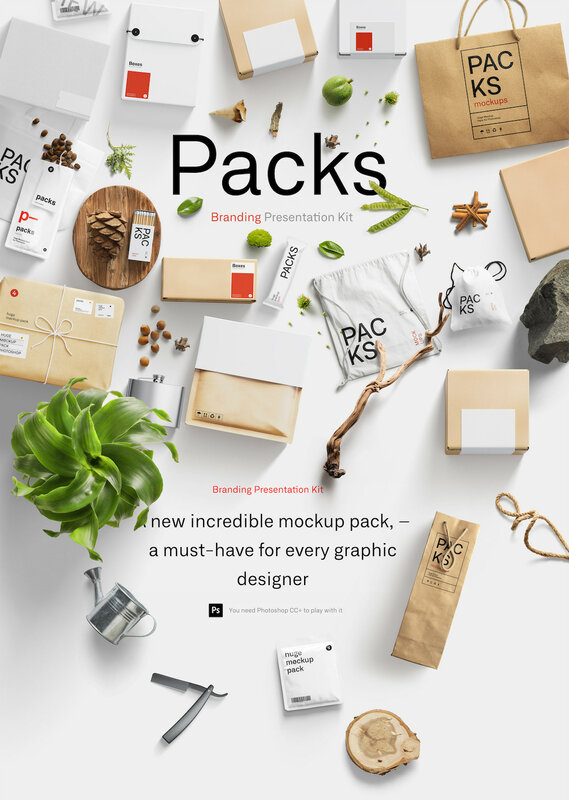 Been waiting for another mockup bundle (my favorite bundles). Thanks for this. I’m on the fence on buying because I’ve already purchased a few of these already on various design marketplaces. It’s always a time consuming task of having to search prior mockups purchased to see if it’s worth purchasing a bundle or not. 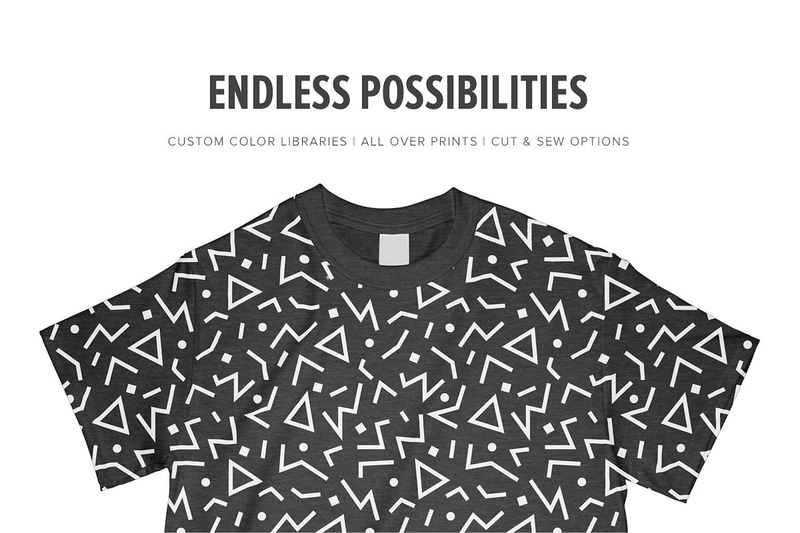 Does anyone know if any of these mockups have already been offered via past bundles here on DesignCuts? 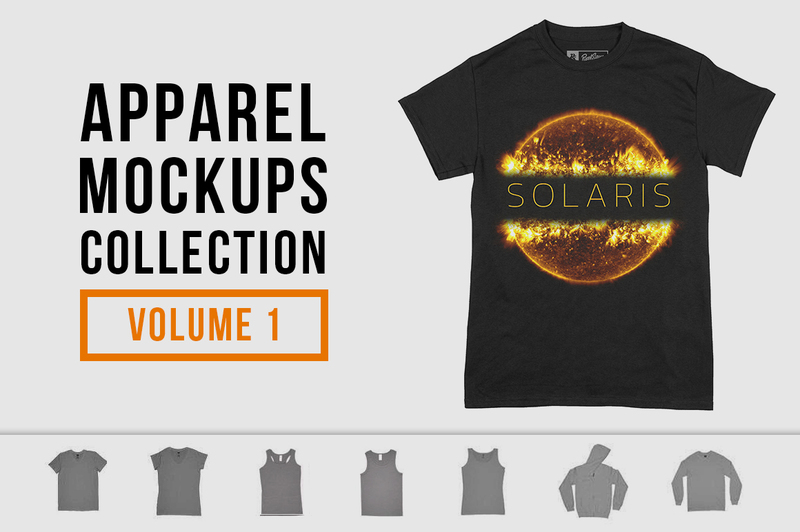 Yay we’re so happy to hear that mockup bundles are your favourite Derek! 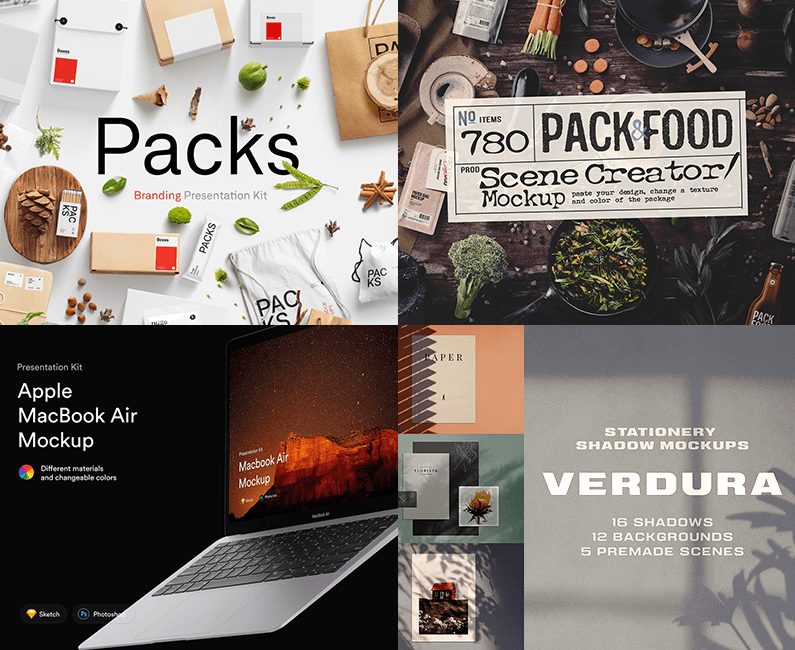 The good news is that we do not repeat items in our bundles so you should find that these mockups have not been featured in any other bundle deals. In our Marketplace, if an item has featured in a previous deal, we will always add a note on the deal page so I hope this helps you avoid any duplicate purchases :). Aaaaaarrrggggghhhhhh! This could only happen to me. 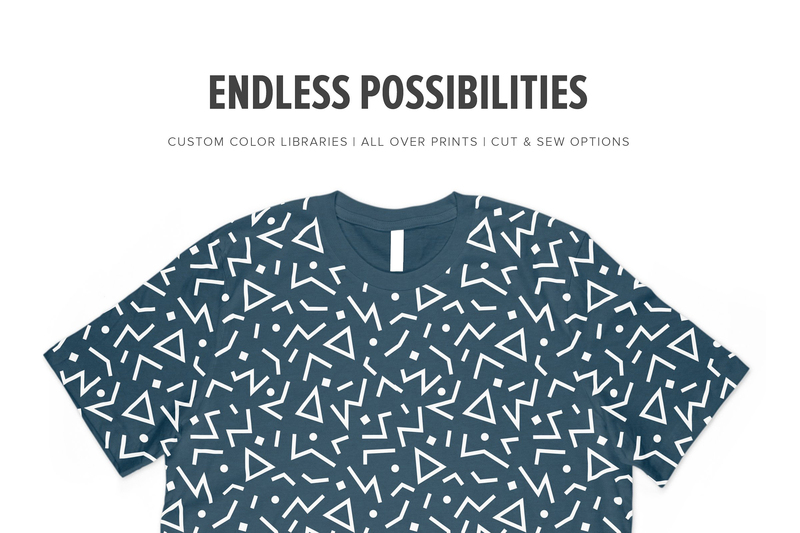 Only YESTERDAY I literally paid $20 on Design Cuts for a SINGLE t-shirt mock-up and then today they launch this which has TWO t-shirt mock-ups as well as everything else for only $29!!! Oh dear we’re so sorry for the timing of this bundle Mark! 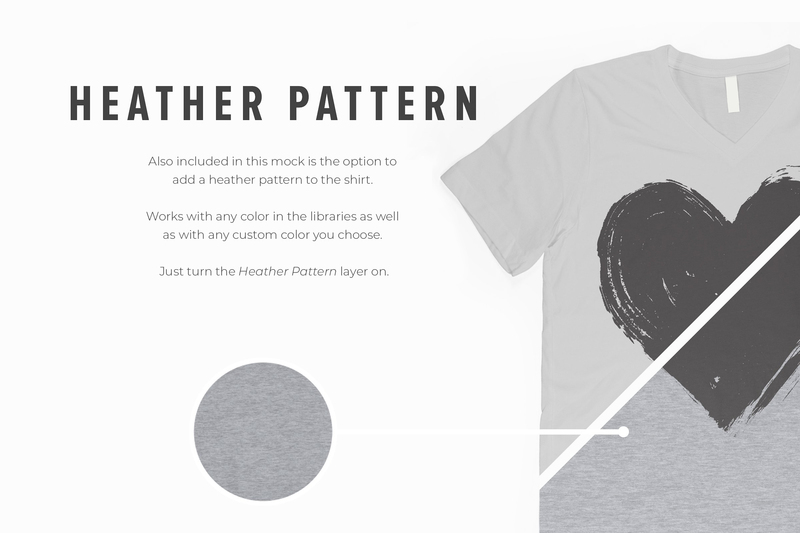 We always want our community to love all of their purchases so I hope that you find your t-shirt mockup really useful for your particular projects in mind. If you do not find it useful however, please let us know within 30 days of your order and we can certainly offer a refund, so that you can use it towards other resources that will be perfect for your collection. Hi… will the ipad downloads also work on my imac desktop please? And just a comment for those worried about disc space… just store it on a separate portable harddrive… I have a 1TB that I’ve not even made a dent in, in a year. Great deal DC… you make my work so much easier as an artist/photographer. I’m sorry for any confusion over the name of the iPad Pro Mockups pack Penny. 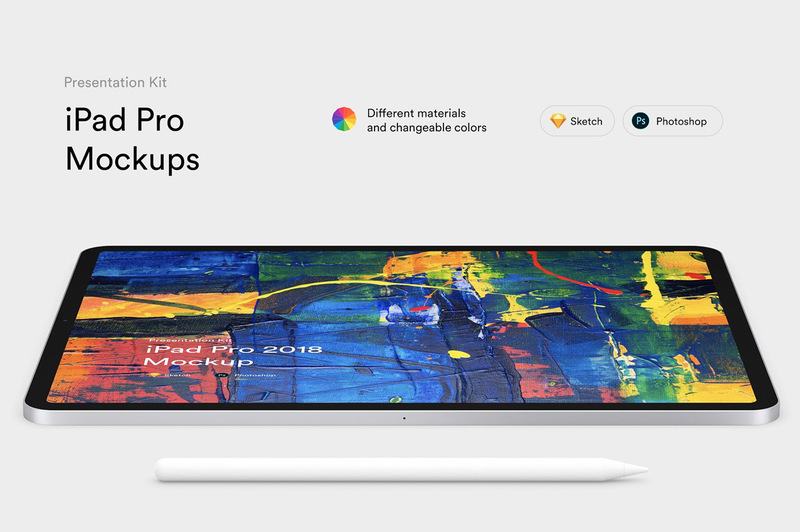 These are actually mockups of iPads, rather than being a pack intended for use on your iPad, and so should certainly work on your iMac for you! 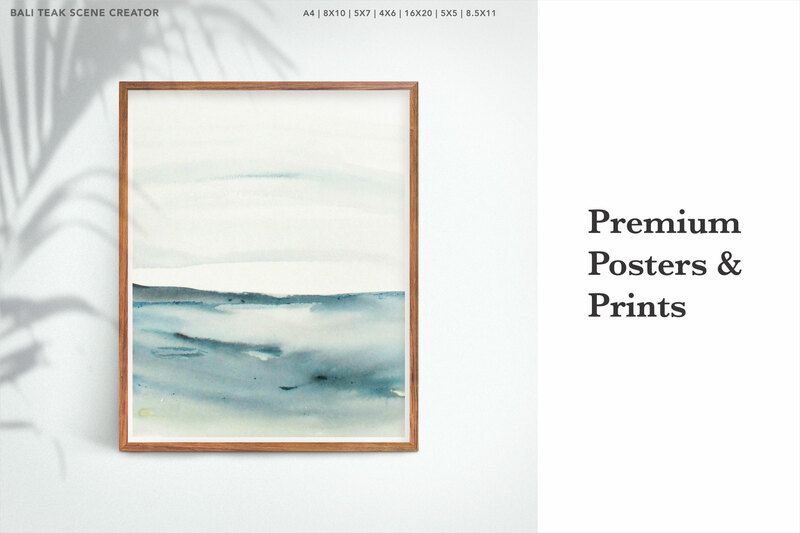 It’s so lovely to hear positive feedback on our bundles and we hope that you have lots of fun using these mockups for your art and photography! WOWZERS!!! Now this is a BUNDLE!!! I was looking into mock-up bundles a couple of weeks ago. I told myself to hold off because someone might reduce their prices for a weekly special or something…I NEVER expected this! AWESOME BUNDLE DC!!! Thank you! Loving the Wowzers and I hope that you get lots of great use out of all of your new resources! This sounds REALLY great!! 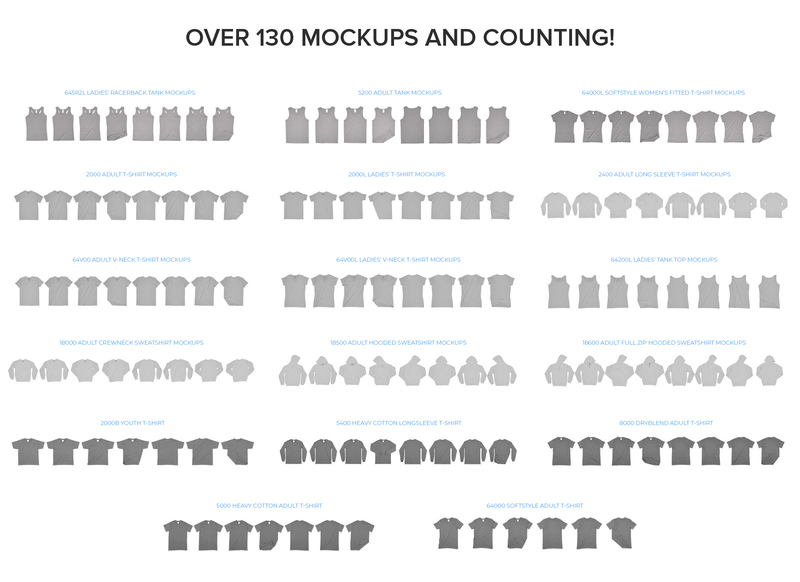 Could you please provide more info on the Apparel Mockups Collection? I’m not really sure what we’re getting since the graphics are the same for both collections. Thanks!! We do not have any larger previews from the designers for these mockups, however we would be more than happy to double check any of these for you if you are looking for anything in particular so please let us know what types of box mockups you are after! Am semi-delirious here at school—the result of three consecutive nights of hacking my lungs out—when the PROCESSING YOUR PAYMENT notification caught my attention. What the heck did I just buy? Between answering the phone and answering student questions, I’d forgotten what I was doing. The product page was loading so slowly, I thought it’d be a good idea to pop the bundle into the cart and login while the product page continued loading in another window. Just checked. Whoa! Awesome bundle. Thanks, DC! Now, back to my sleep-deprived delirium. Oh no, I’m so sorry to hear that you are feeling poorly Mike- I hope that you are keeping wrapped up with plenty of honey and lemon to help clear your cough and get you sleeping like a baby in no time! We’re so happy that you love this collection Mike and hope that you have loads of fun working with all of your new resources! Happy designing and feel better soon :). If I’m using Affinity software would this be compatible? I guess not? Thanks for the comment on this one- we definitely don’t see Corel or Affinity as second class but as this bundle is a mockup one, they unfortunately do require PS in order for them to work! 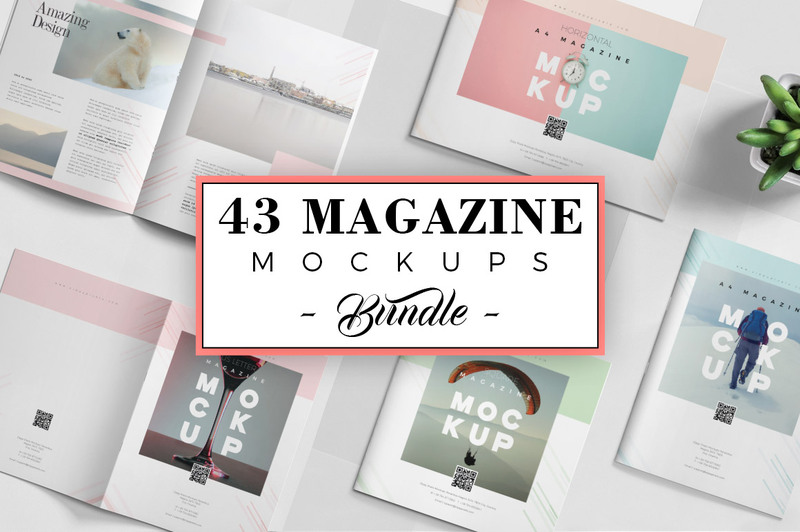 It is one of the reasons that we only release Mockup bundles twice a year as they use specific software only. With the rest of our bundles, we always try and ensure there is something for all software types but unfortunately this isn’t possible with Mockups. I am so sorry about this but please do let me know if you have any questions that I could help with! Thanks so much for the comment and I can definitely help with your query! 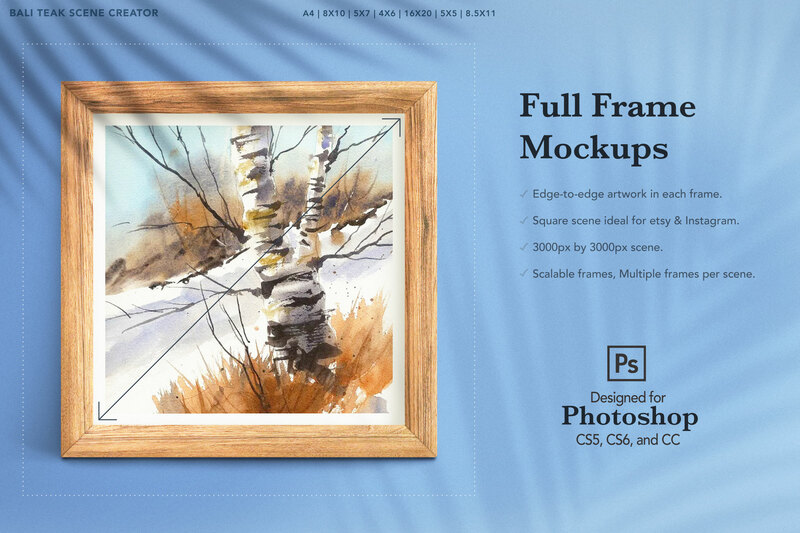 As Mockups are smart objects, you will need PS to work with them, I’m afraid. Affinity doesn’t support mockups and they will rasterise the mockup when you open it. I am so sorry to disappoint you about this. Thanks for the answer, Carol. Have a great week ahead. Really a Big Mammoth! Like with all other Mockup Bundles there is a disk space problem. If I download it only partially, for how many years I have the rest available for downloading? I’m curious on this as well. 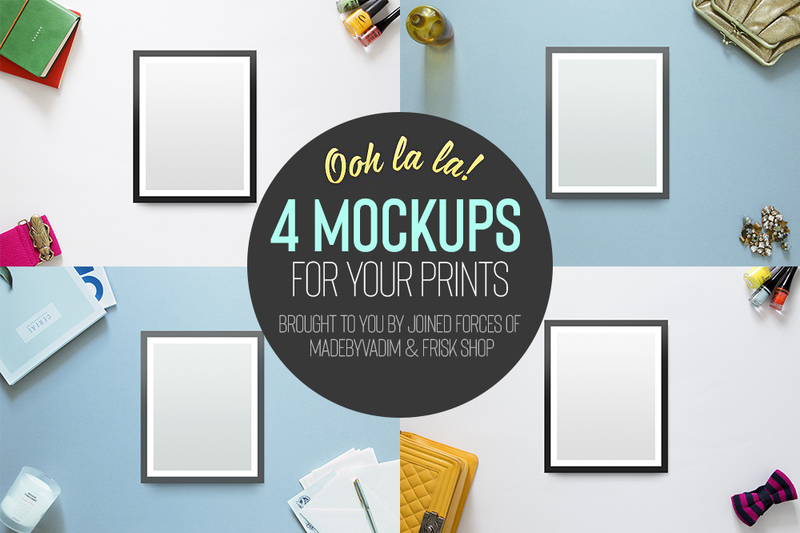 We hope that you have loads of fun taking your new mockups for a spin! As we do not expire any of your downloads in your account you can definitely download your mockups whenever you need them, so I hope that this helps to keep your disk space freer :). 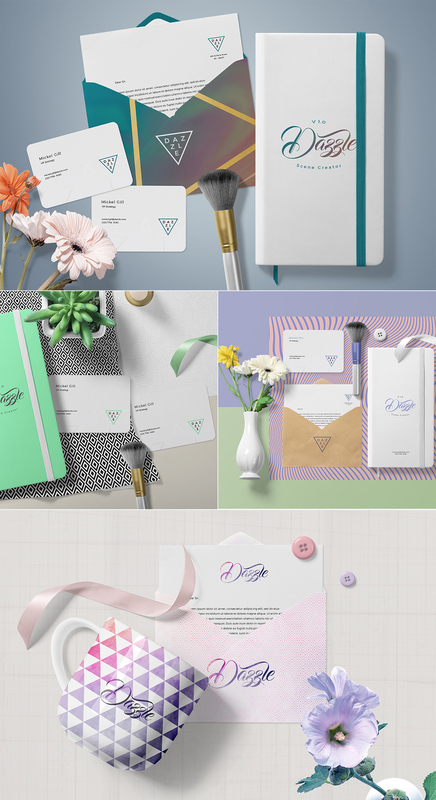 We’re so glad that you love this mammoth collection of mockups Adpassion! The good news is that we do not expire your downloads in your account so you can definitely start by just downloading the mockups that you need, and come back to download your other resources at your own convenience anytime! BOOOMMM!! There goes the storage space again! 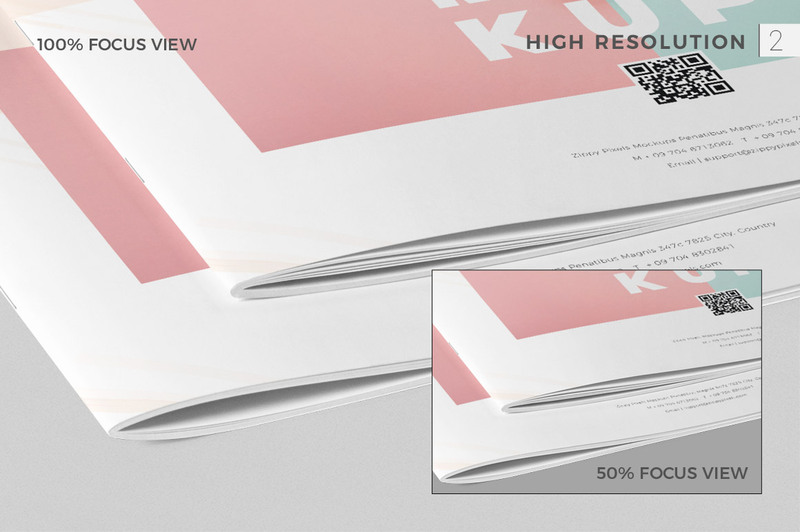 LOL This mockup bundle will put any other mockup deals to shame. Lets do the Mockup Dance (I’m still figuring out how this is going to happen hehe). Congratulations Team DC for another 5-star bundle creation. 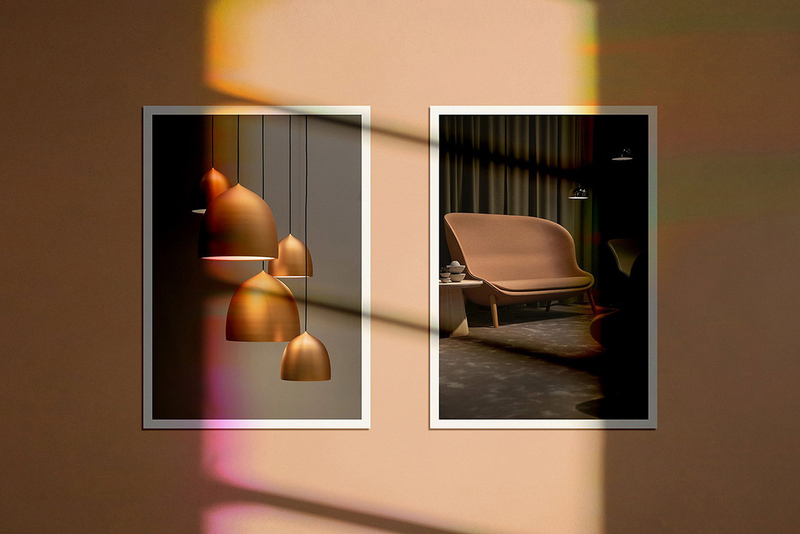 We’re over the moon that you find this is another 5 Start collection- Adriann and our Product Team certainly worked their product curating magic to put this collection together :). I hope that you get lots of great use out of all of your mockups Iskandar, happy designing! Woohoo we’re so glad that that you love this collection Donna and thanks so much for taking the time to post such a lovely comment! Is there no PDF Guide for this bundle? Just an image gallery? Thanks for commenting! As our PDF guides include the images from the bundle page, which you can always refer back to at any time, our bundles will just include the image galleries from now on so our apologies for any disappointment! 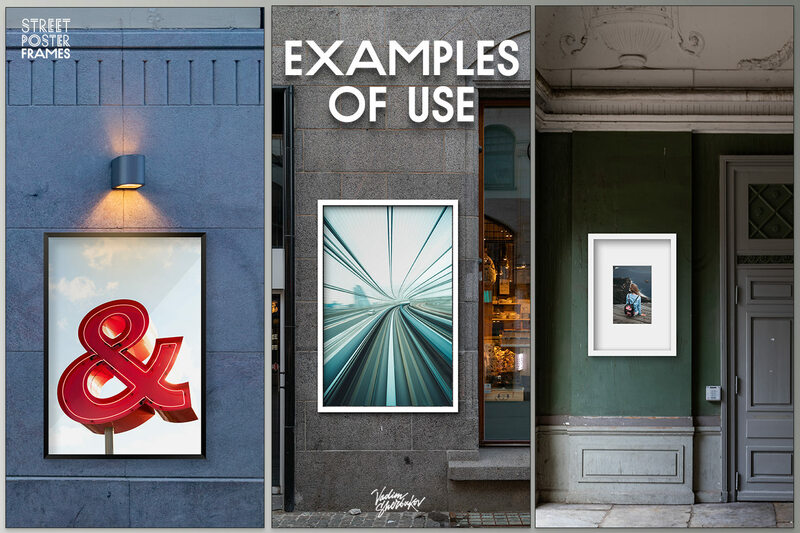 We hope that you find the image gallery really useful Stephen and enjoy taking all of your new mockups for a spin! That is absolutely horrible decision. I don’t know how about others but I used condensed PDF Guides as a sort of search tool, where I merged them together into one big PDF and was searching the stuff I need through PDF Search. 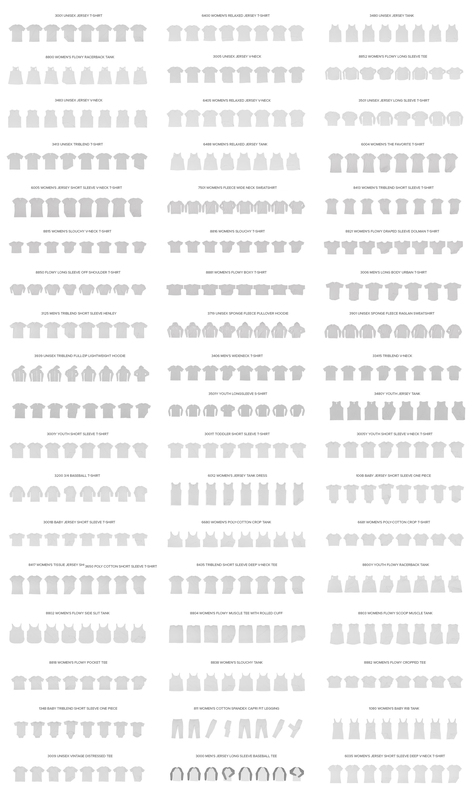 Now with 700 page Images galleries this is simply impossible. Thanks so much for taking the time to come back to Annabel. I am so sorry for any disappointment and inconvenience caused! I can see you’ve also popped us over an email with regards to this, so a member of the team will get back to you as soon as possible! Wow Stephen that’s amazing to hear! I hope that you have loads of fun taking all of your new mockups for a spin Stephen. 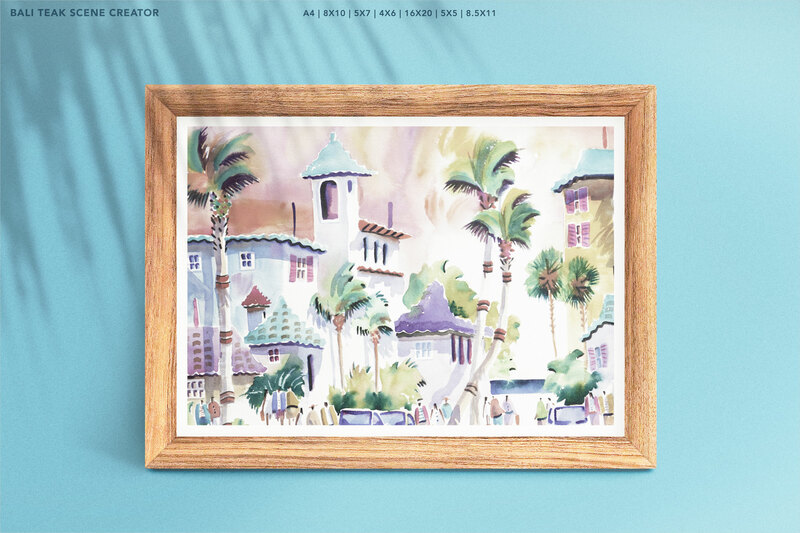 If you would be happy sharing your catalogue designs with us, we would love to see what you have been working on!